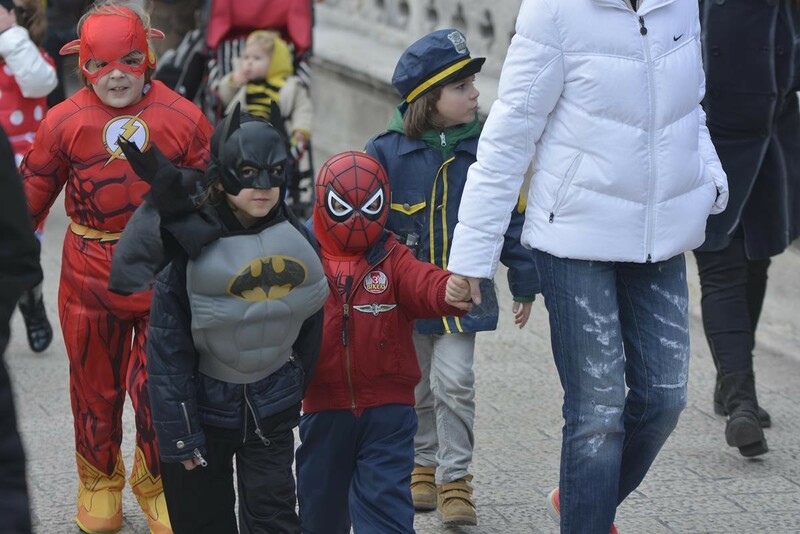 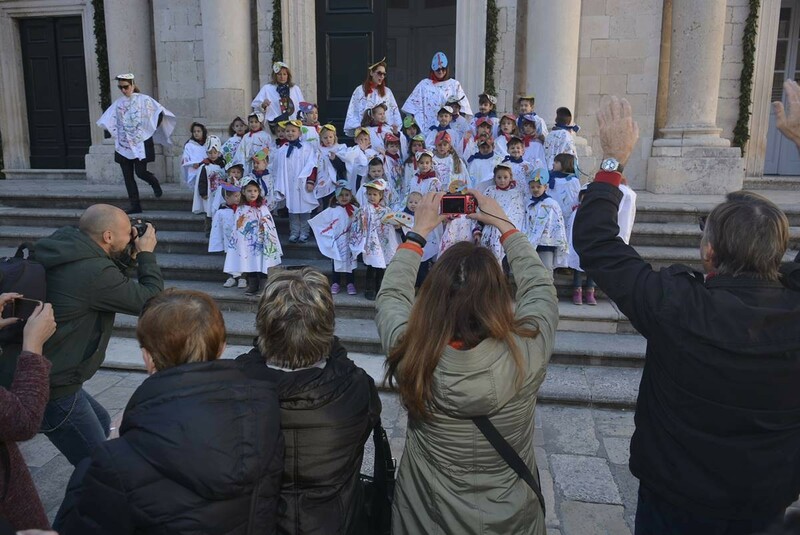 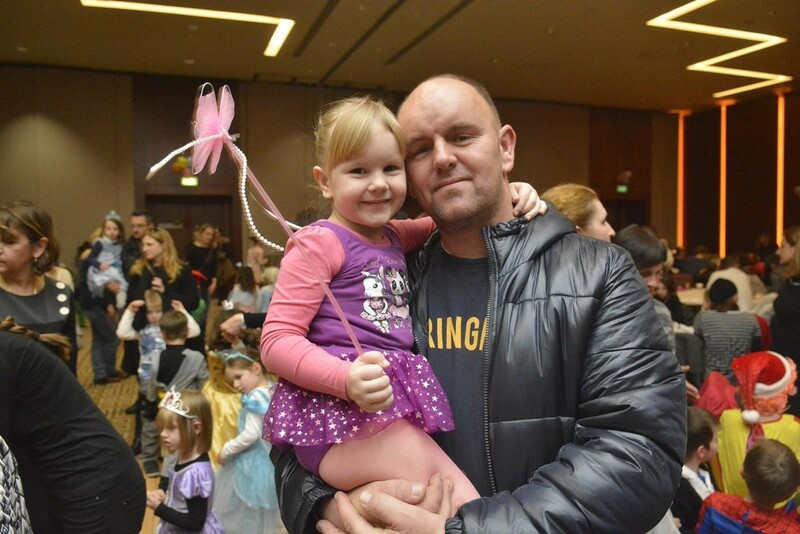 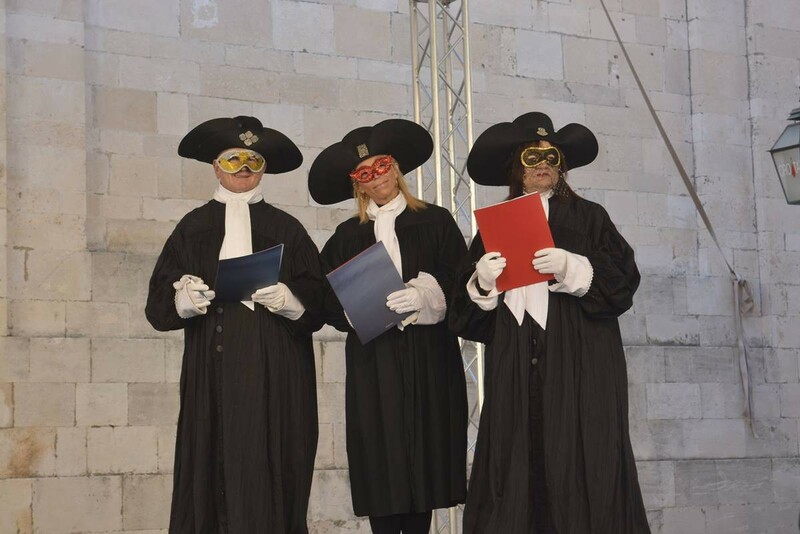 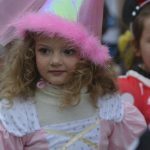 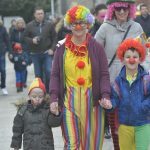 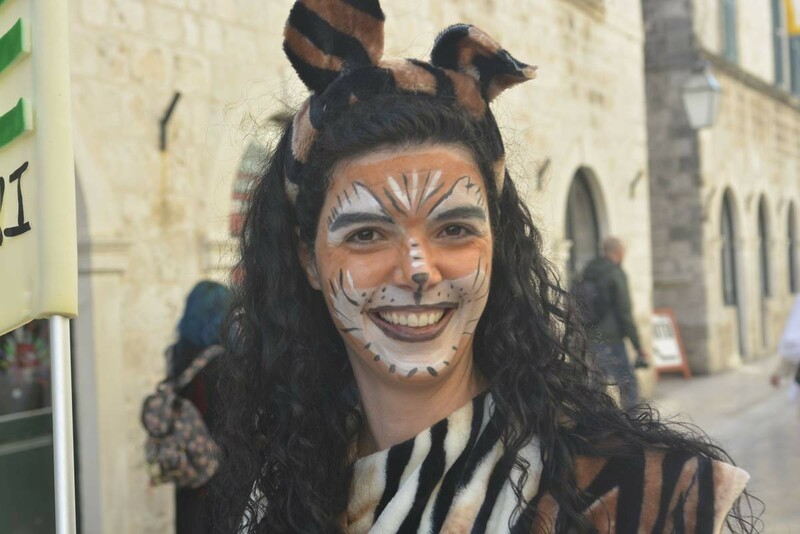 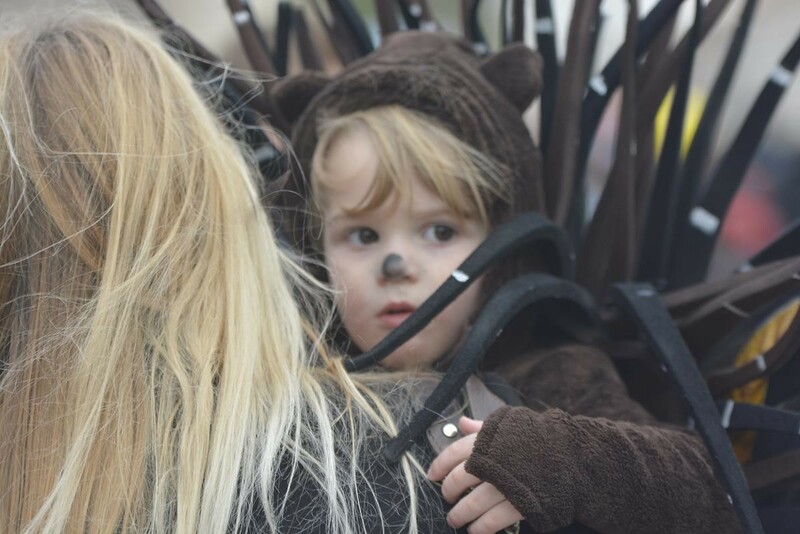 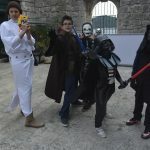 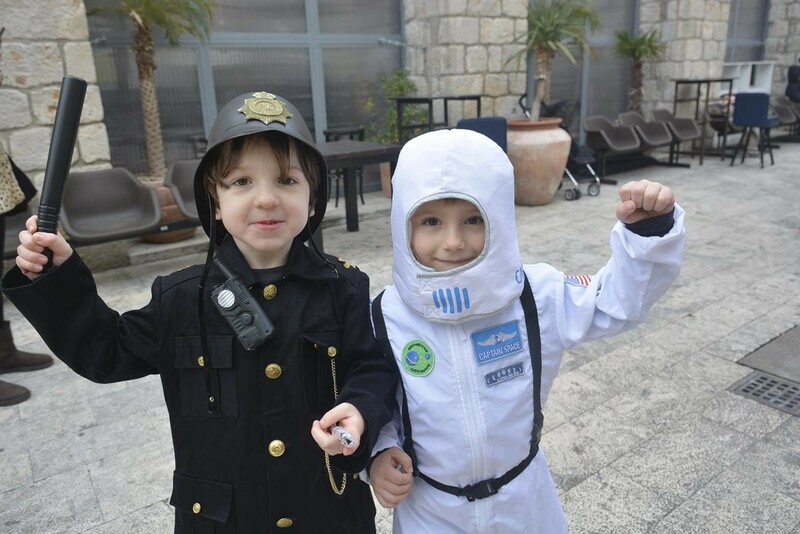 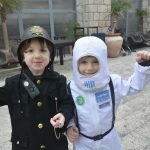 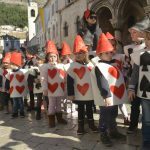 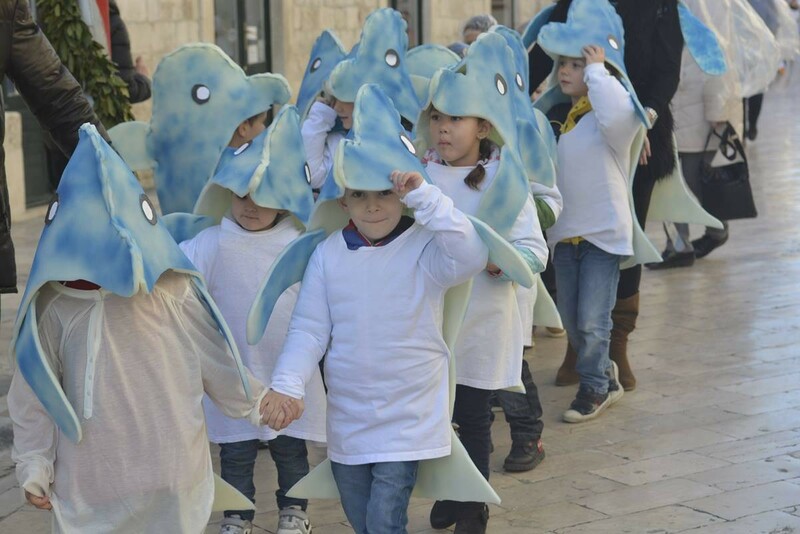 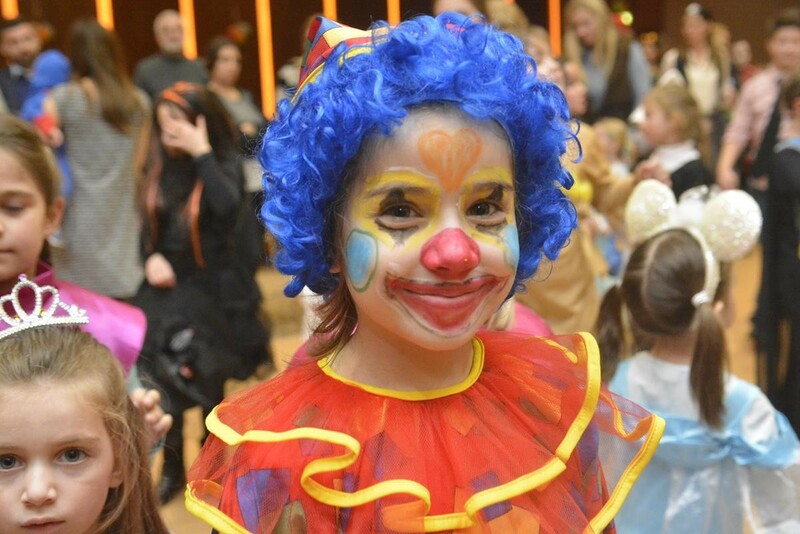 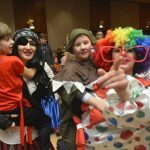 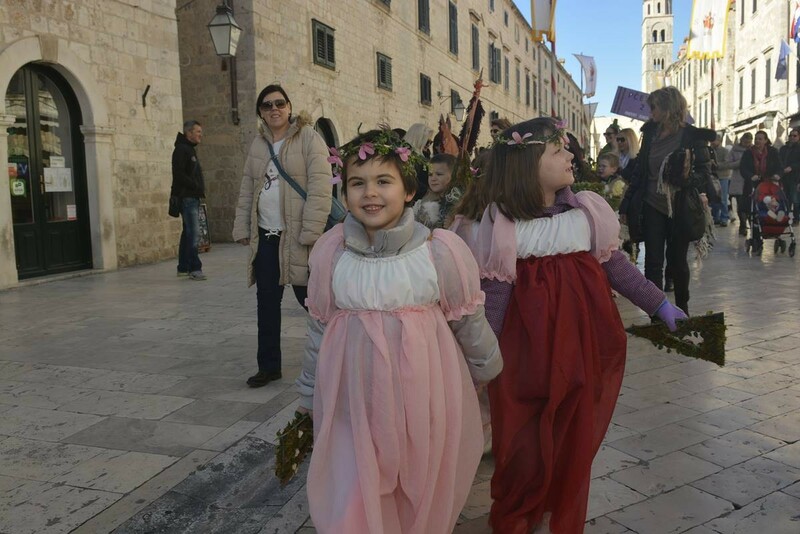 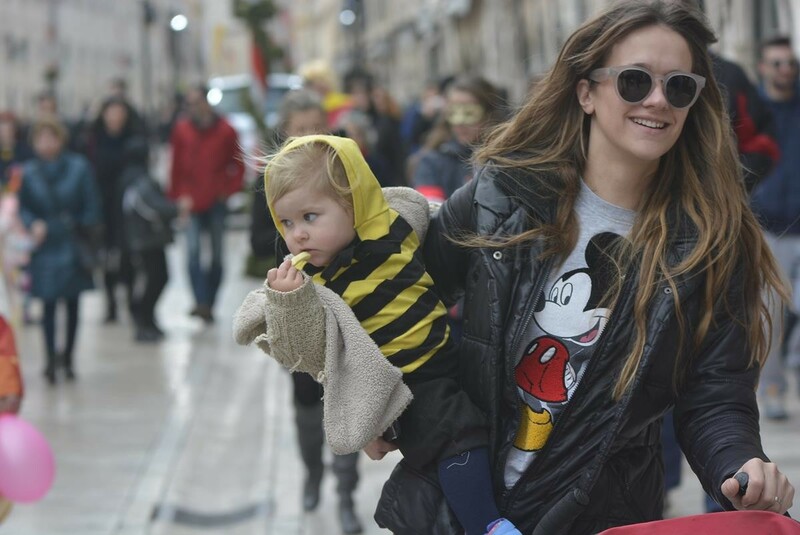 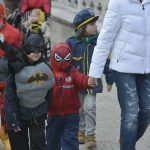 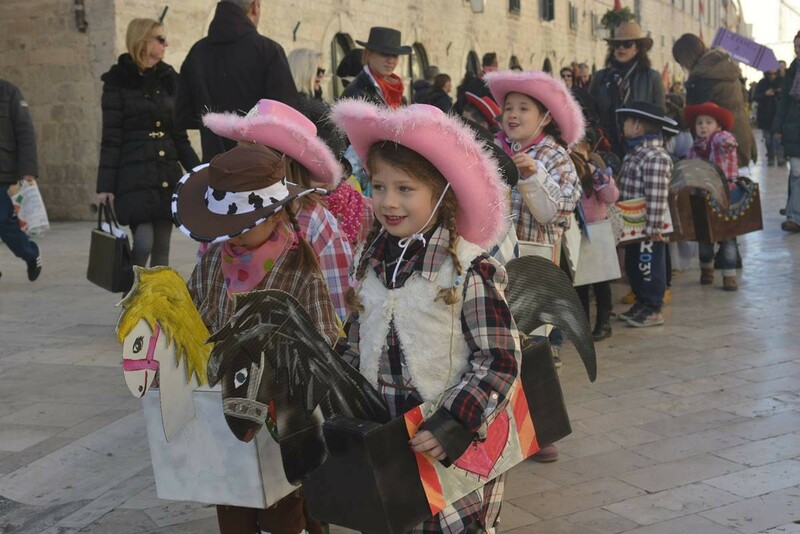 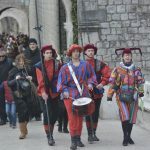 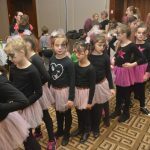 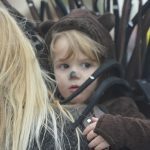 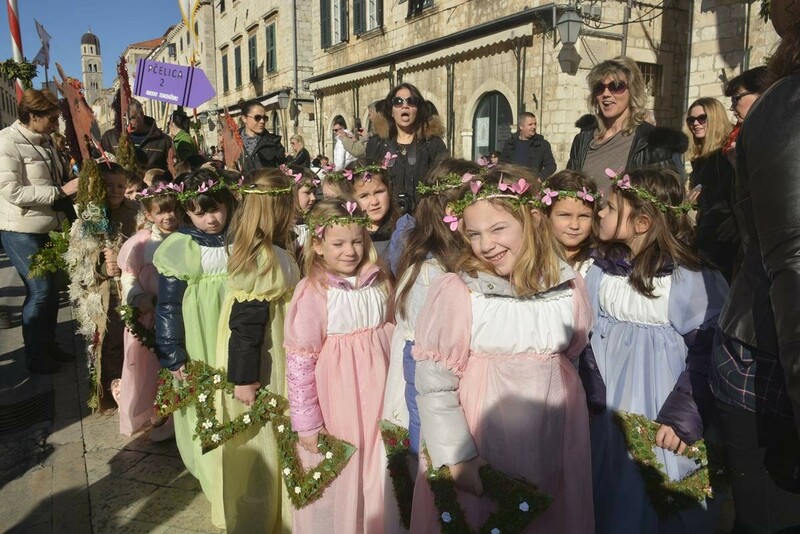 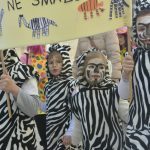 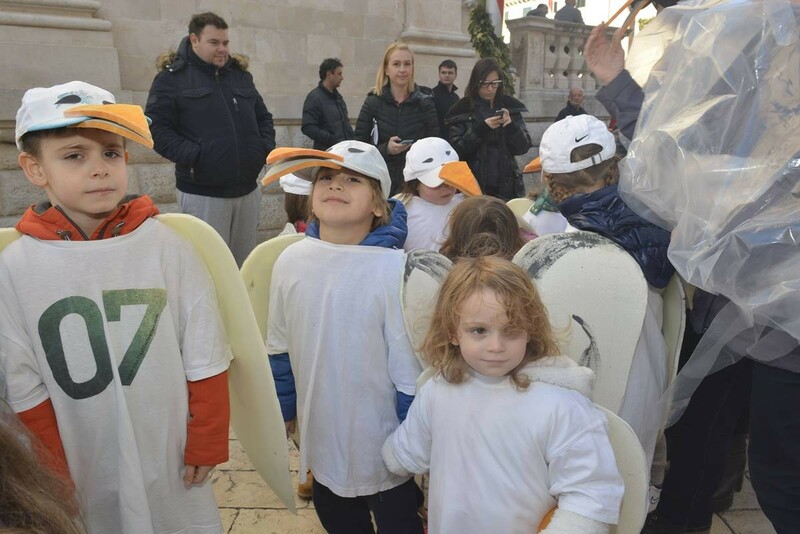 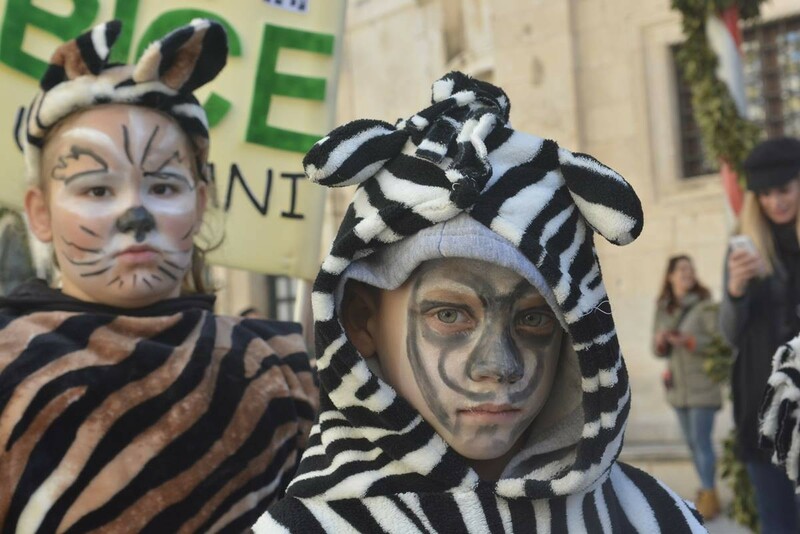 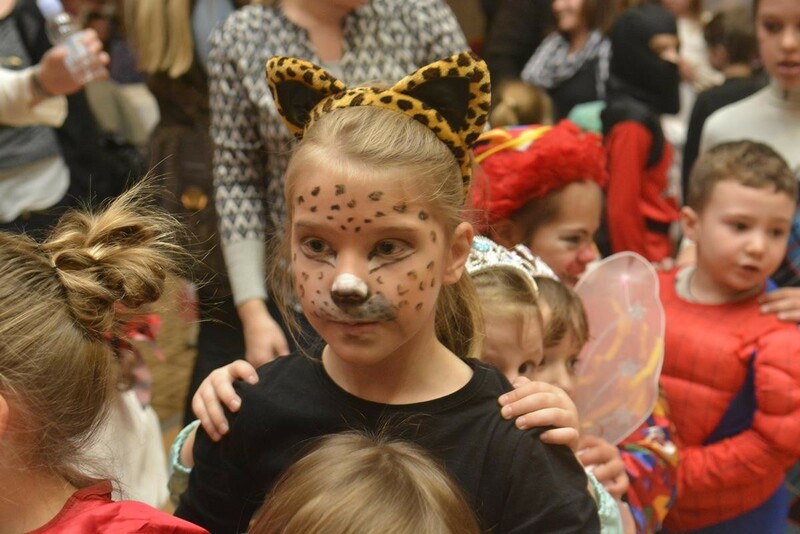 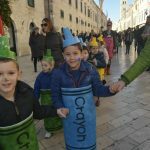 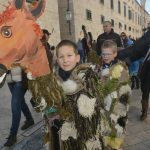 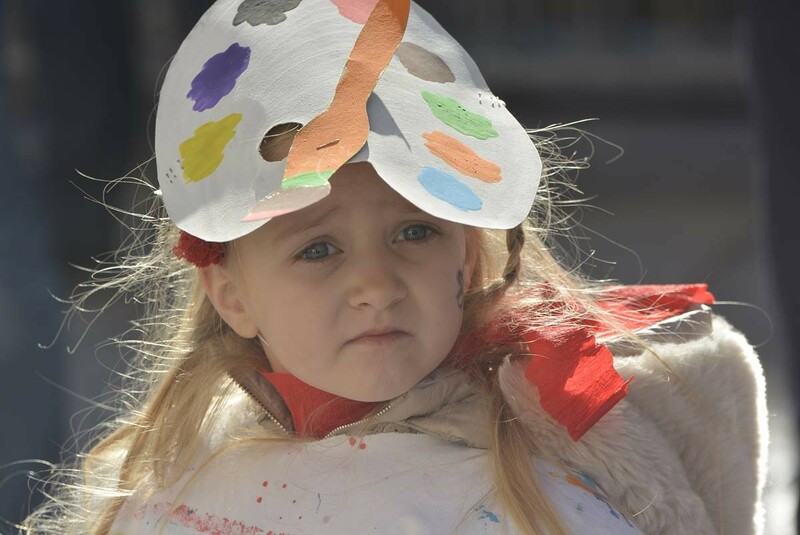 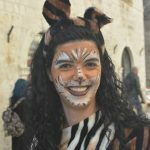 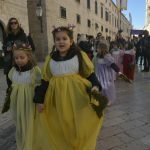 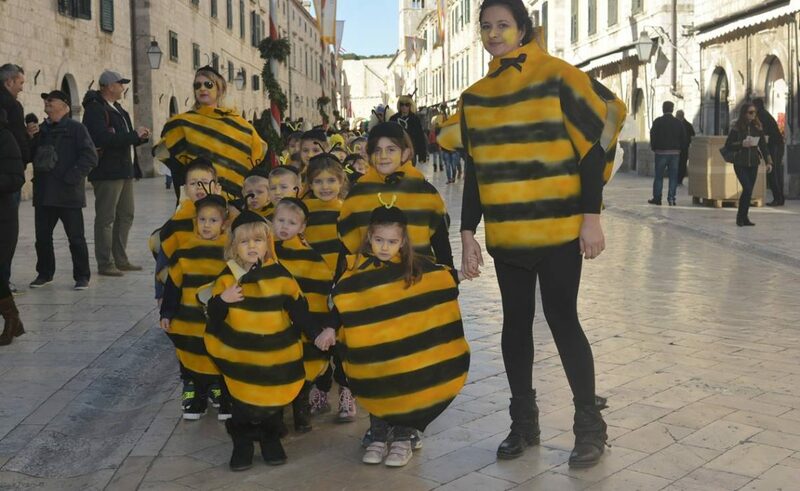 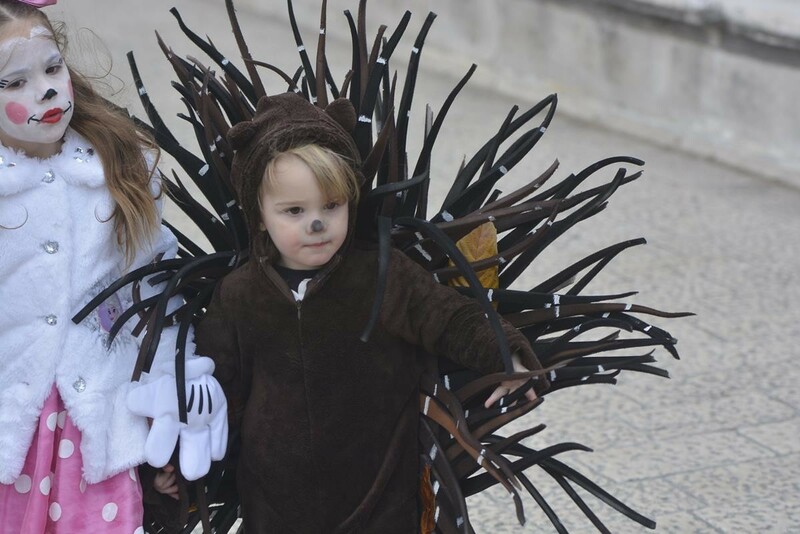 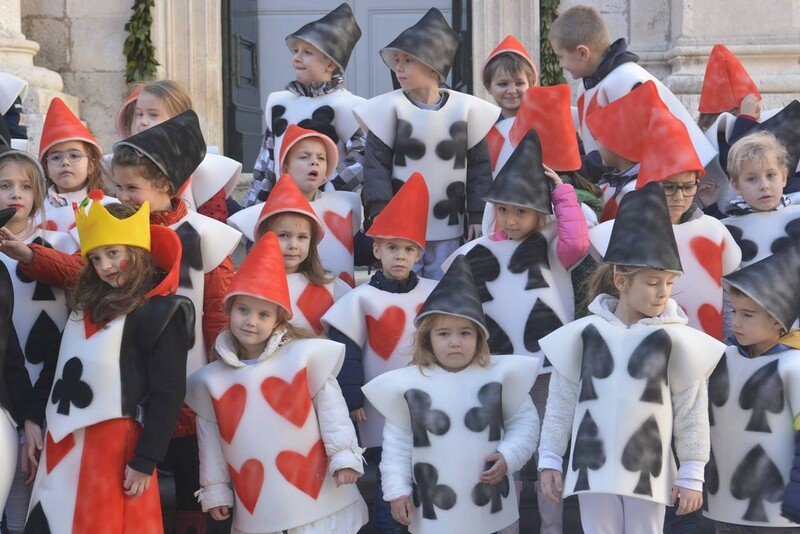 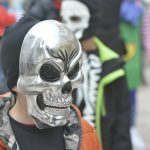 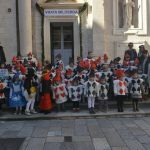 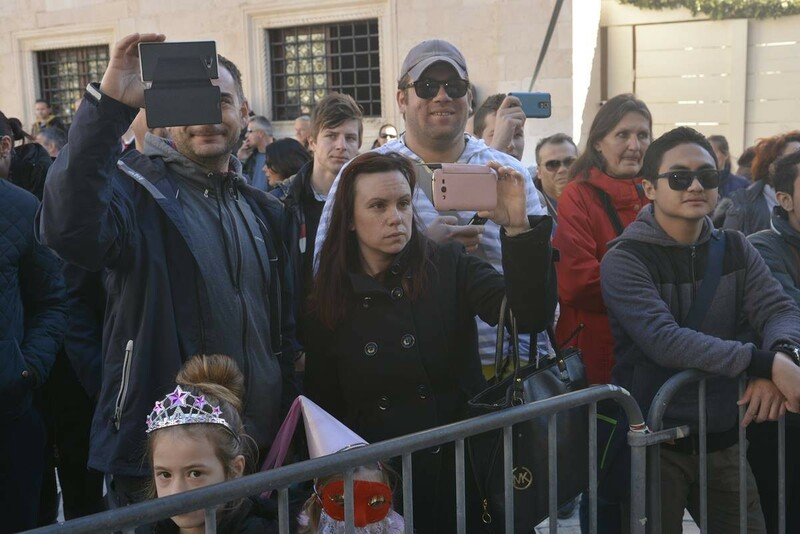 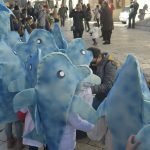 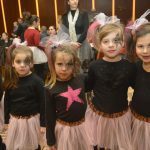 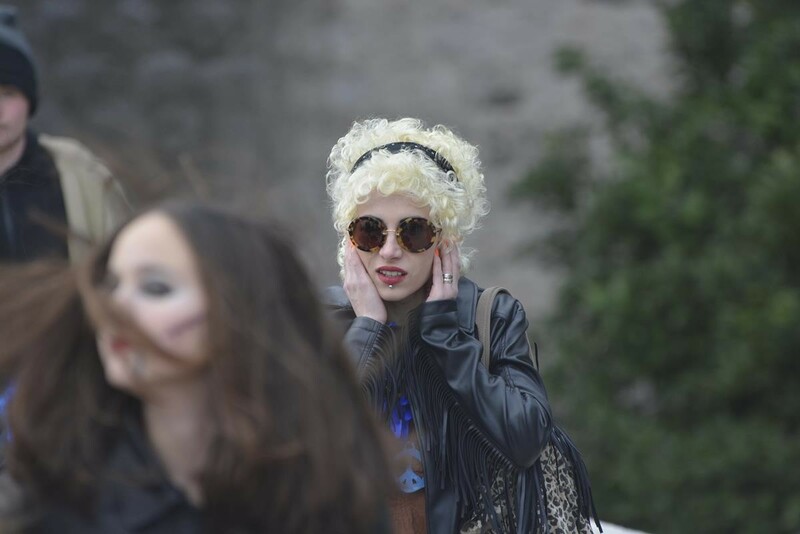 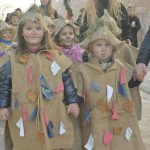 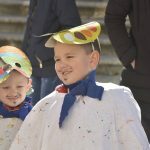 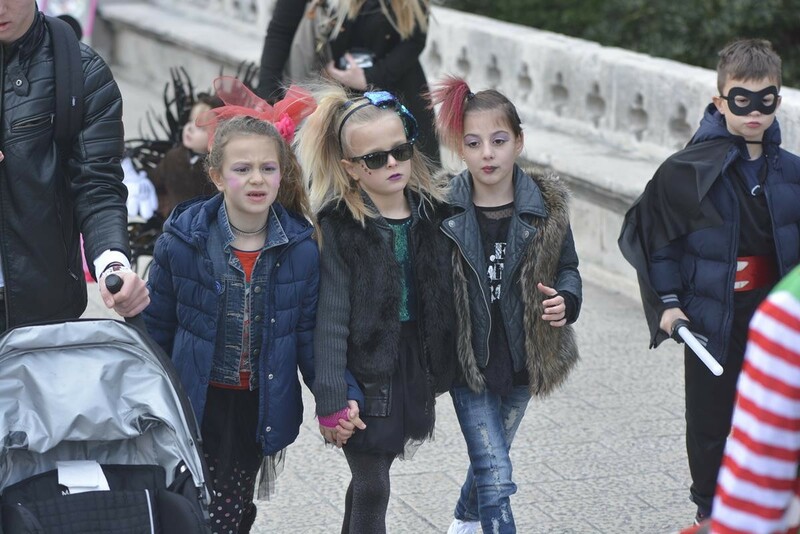 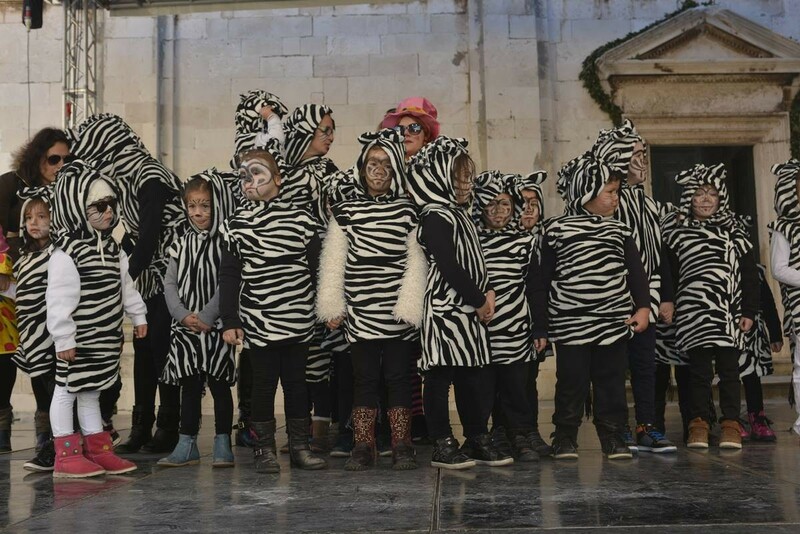 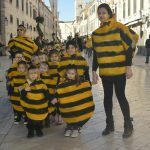 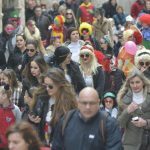 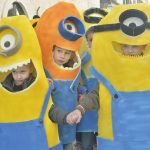 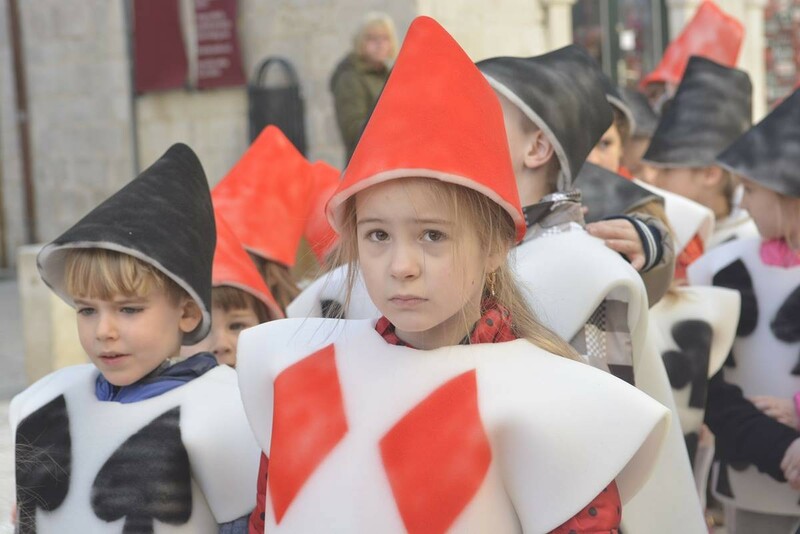 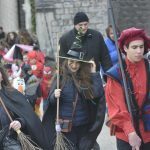 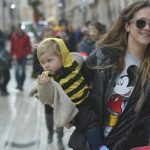 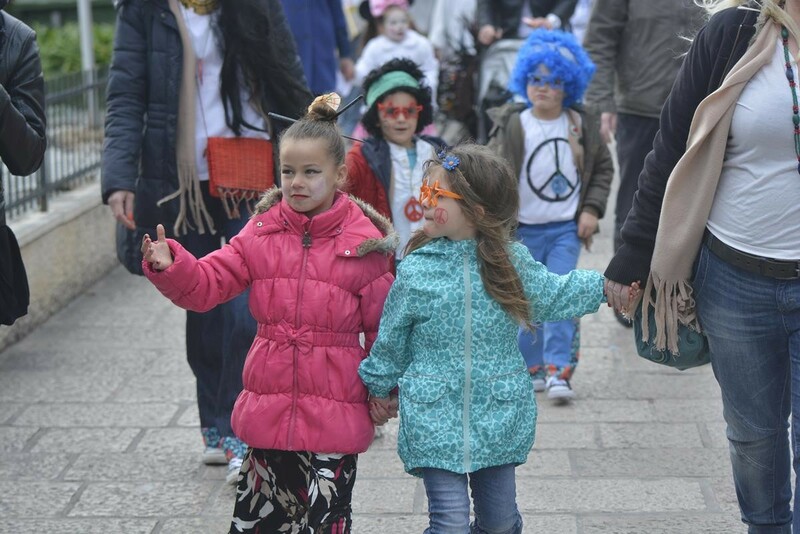 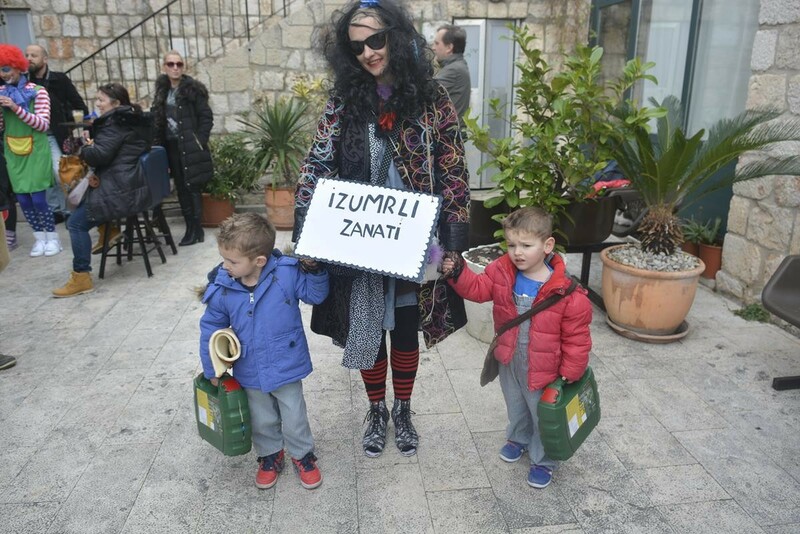 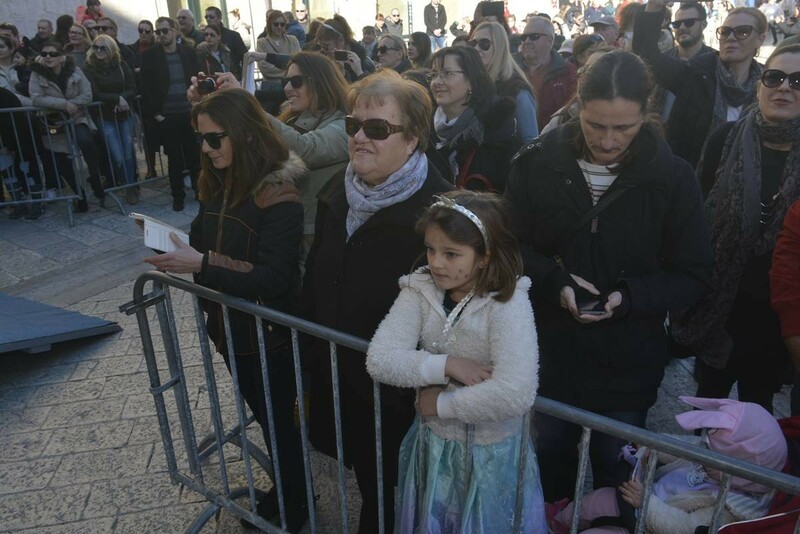 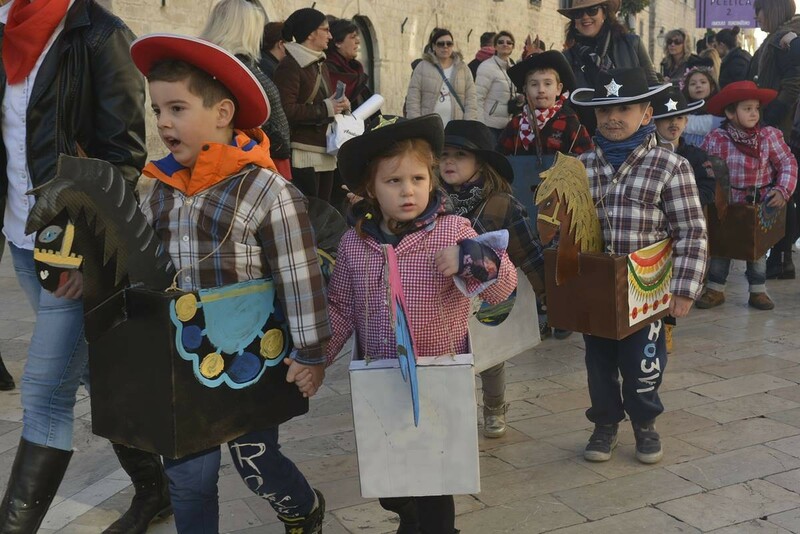 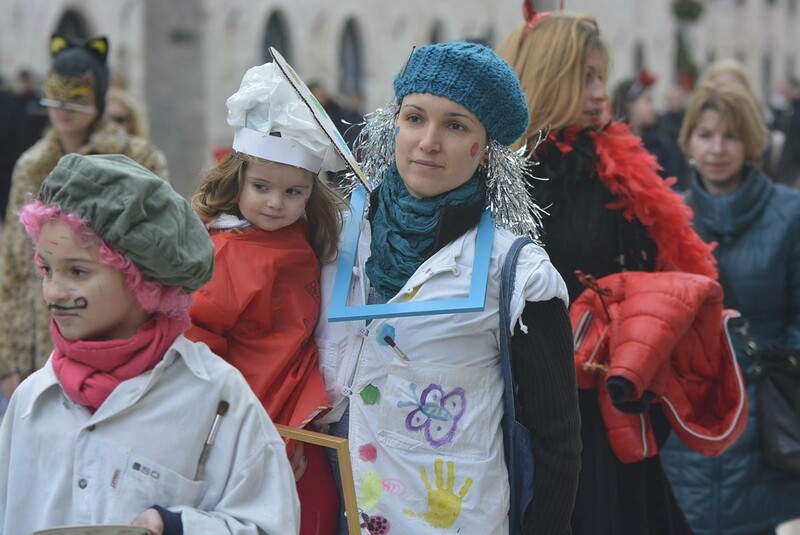 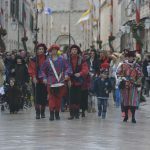 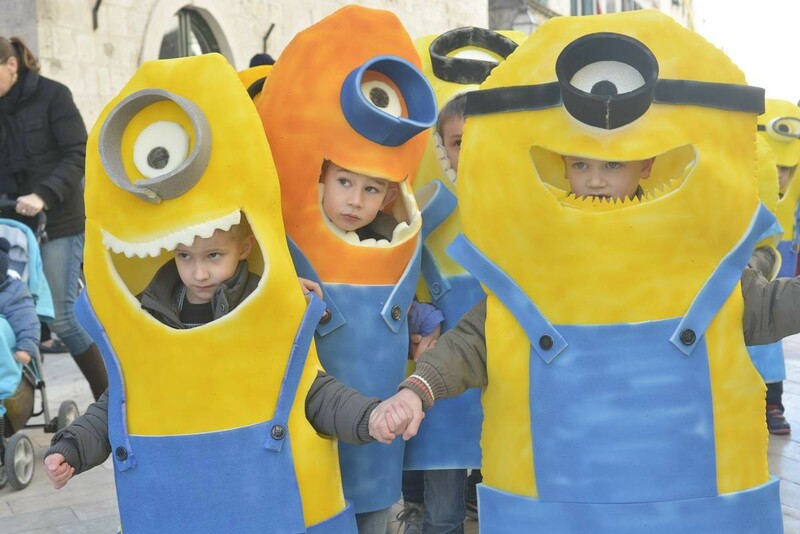 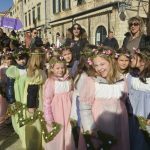 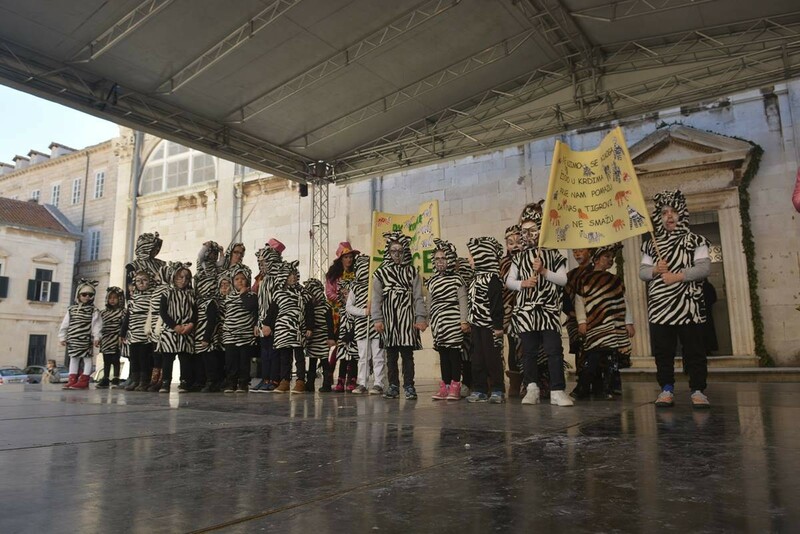 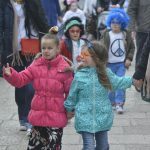 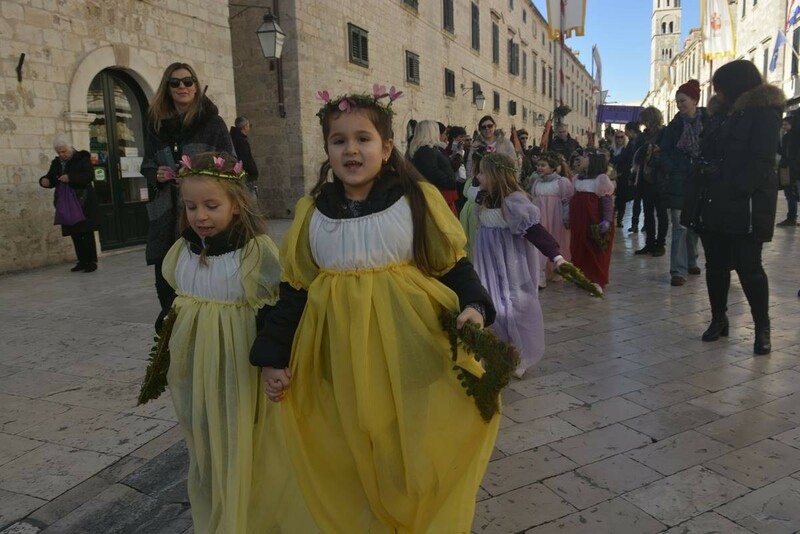 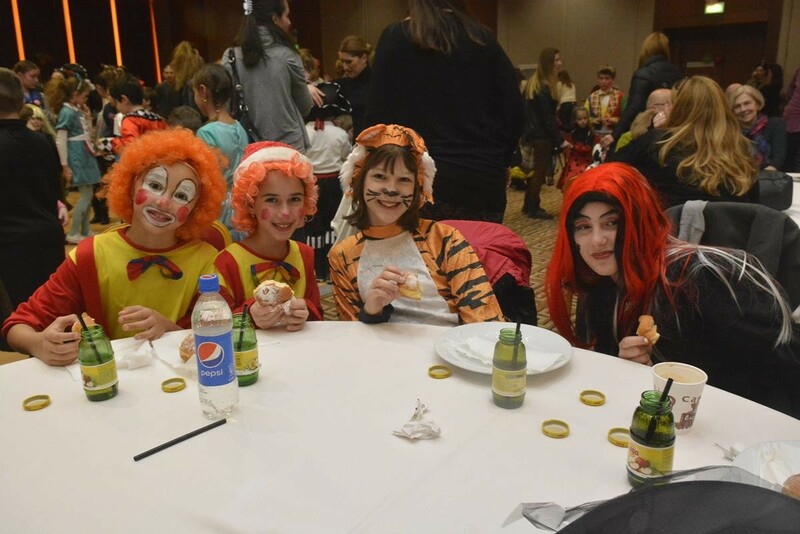 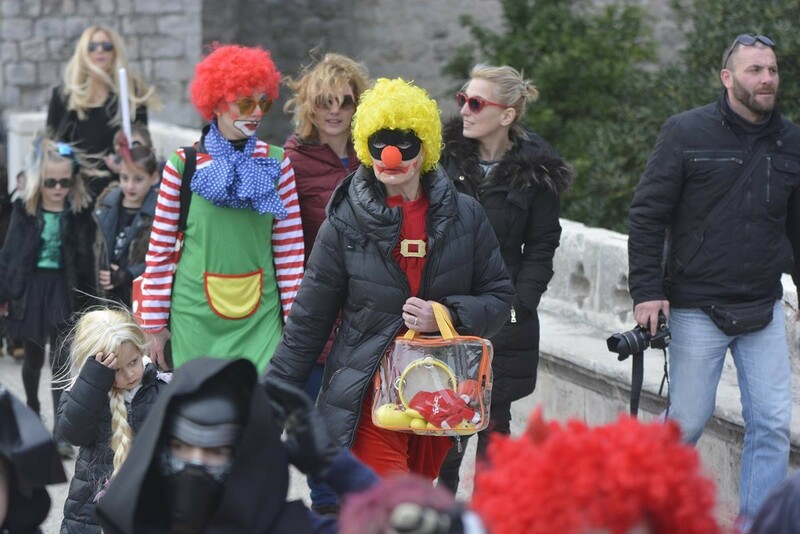 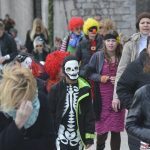 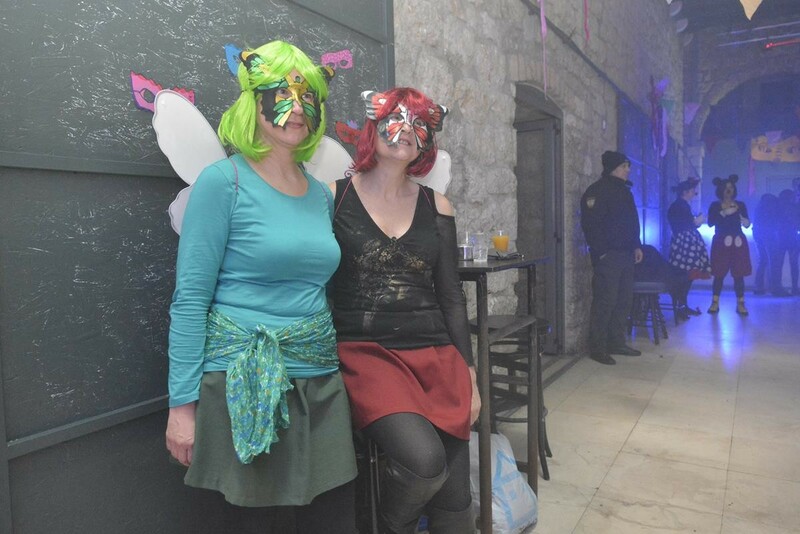 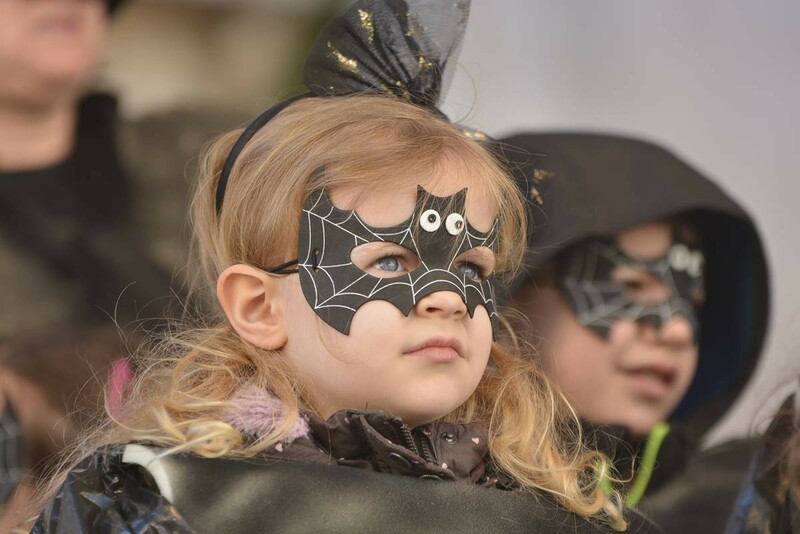 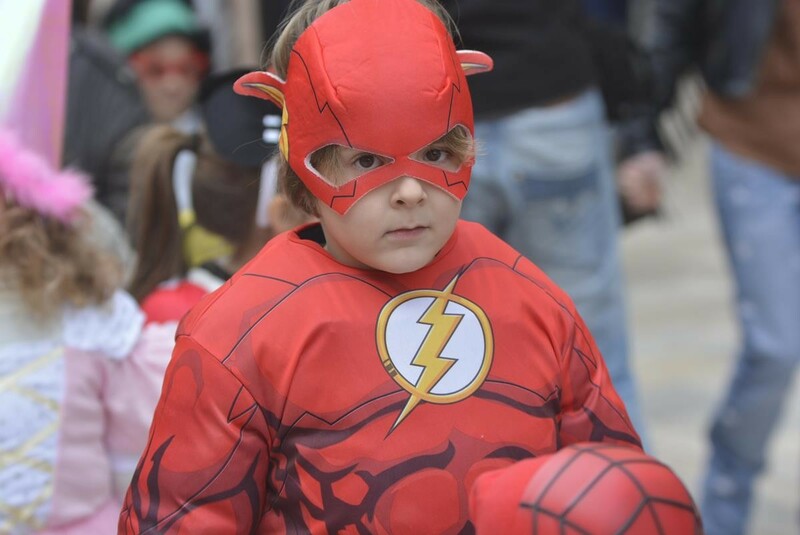 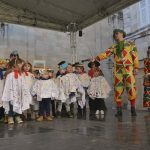 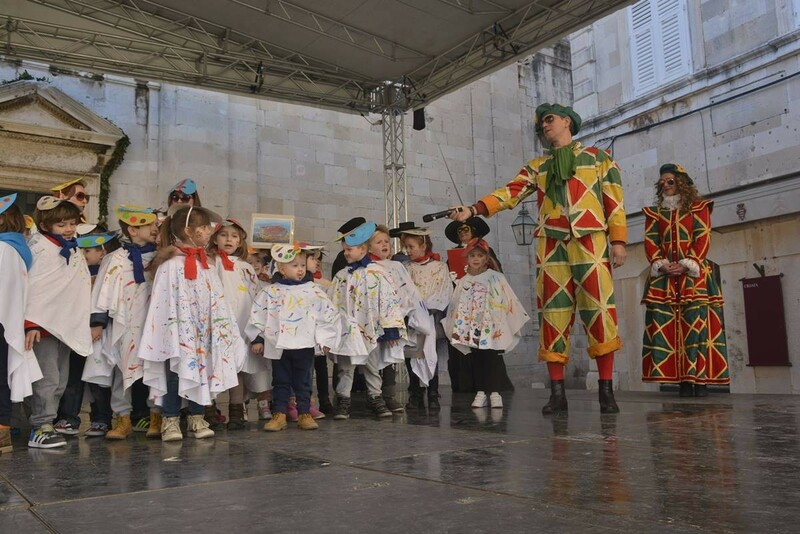 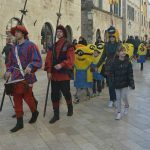 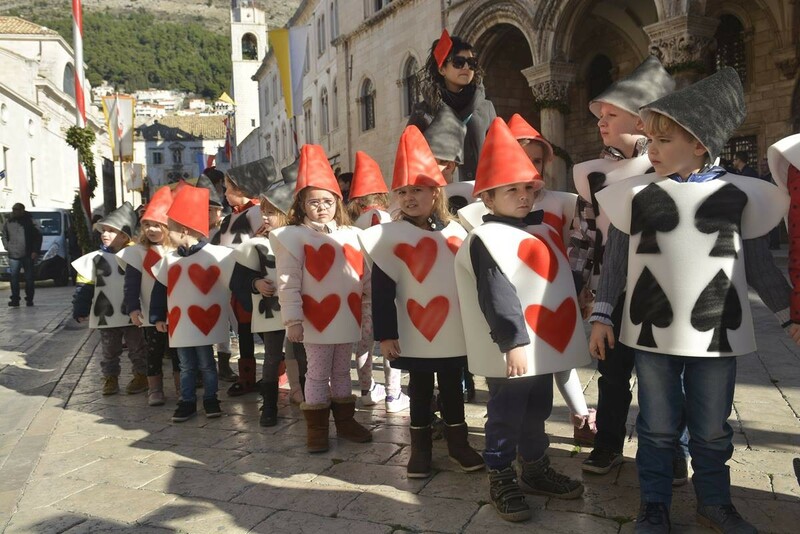 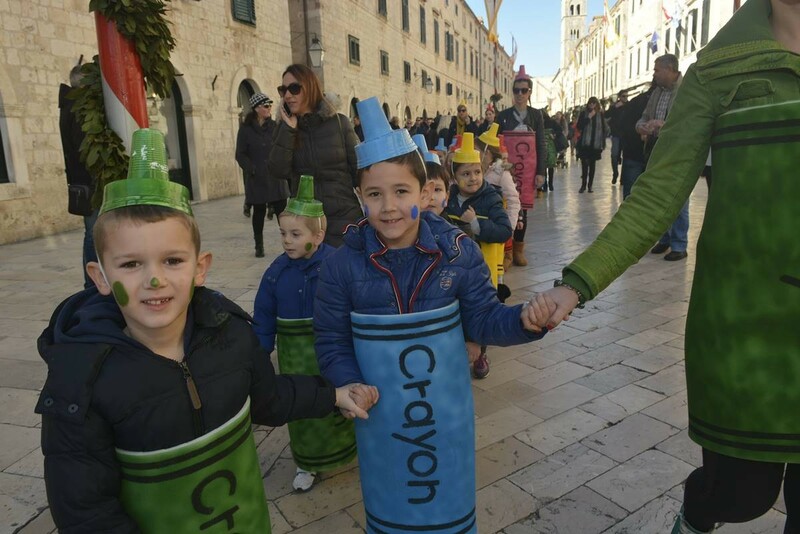 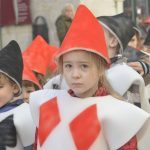 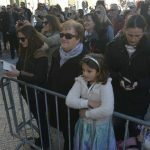 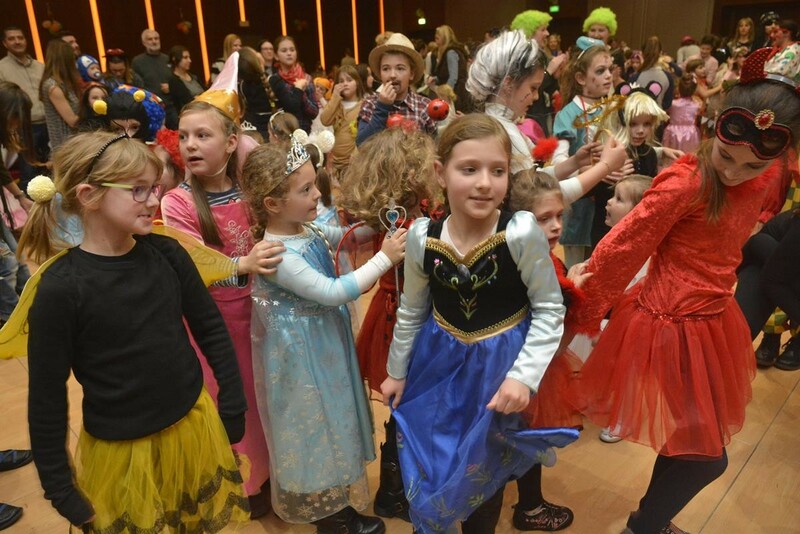 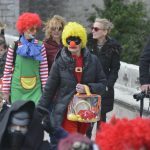 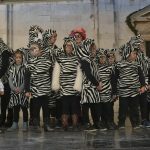 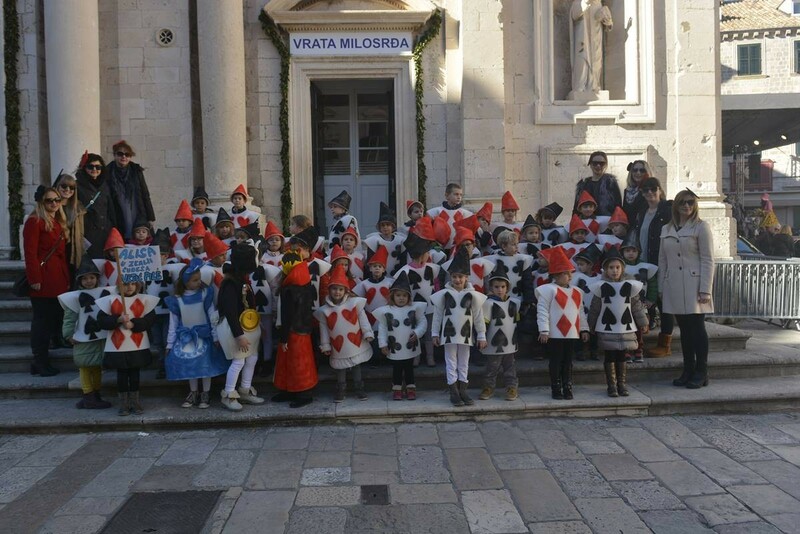 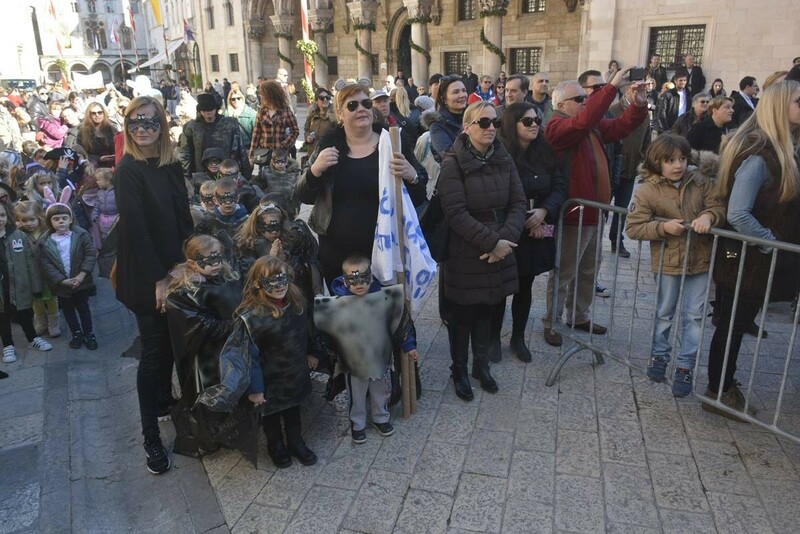 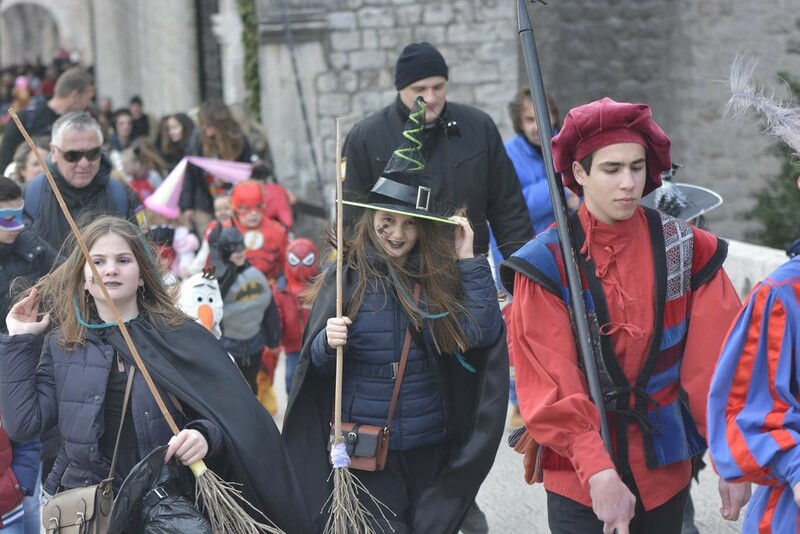 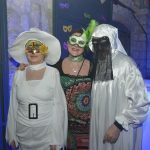 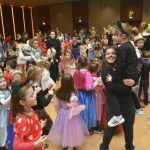 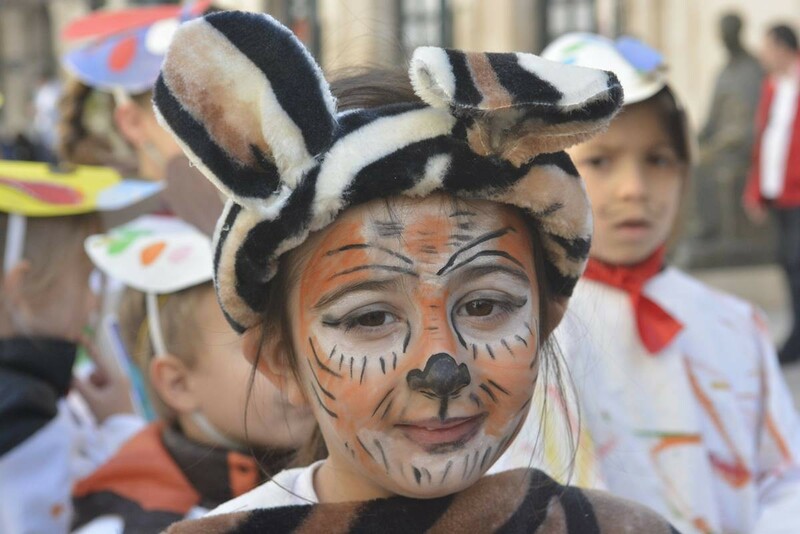 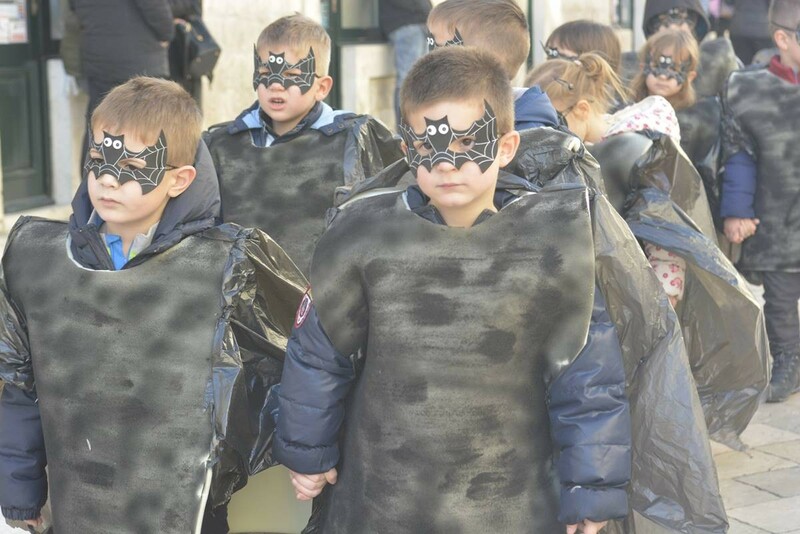 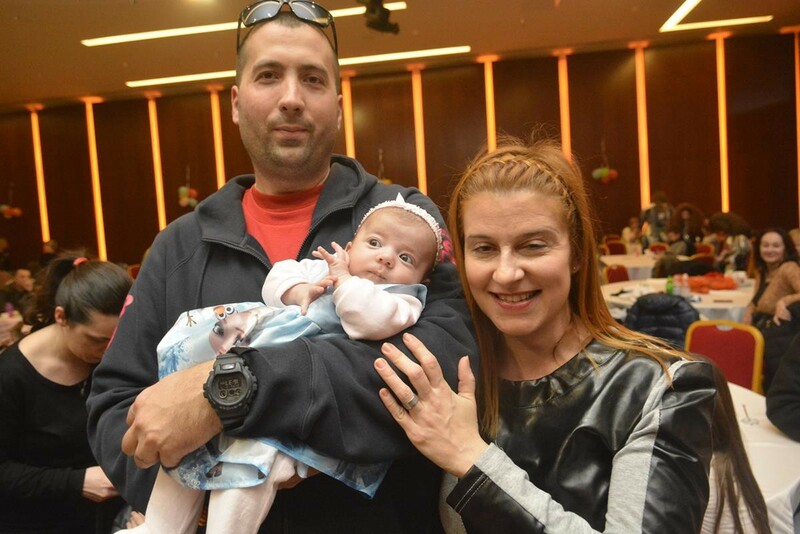 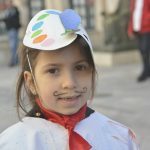 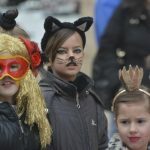 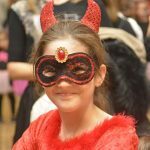 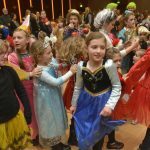 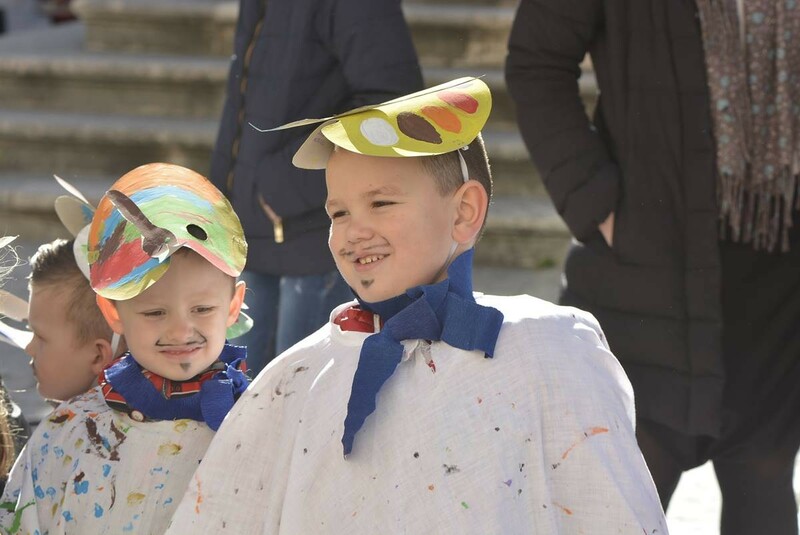 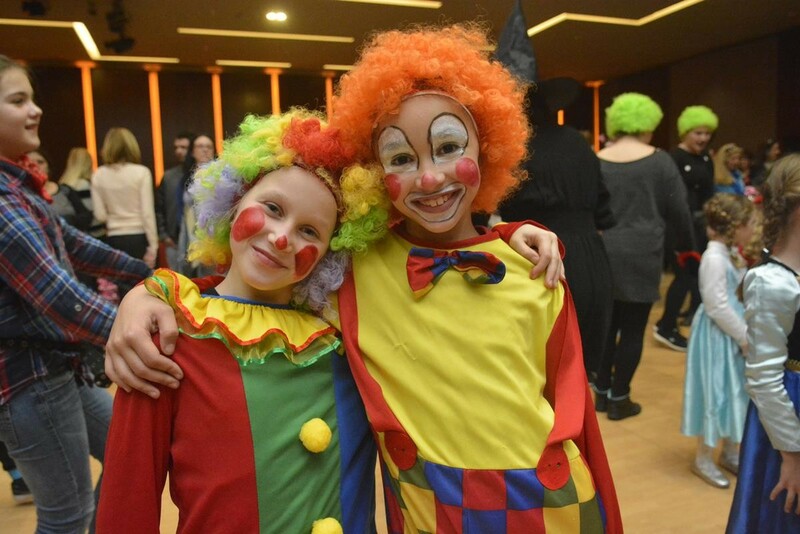 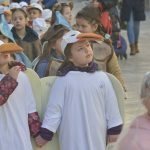 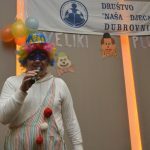 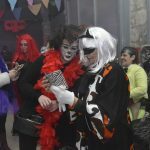 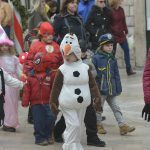 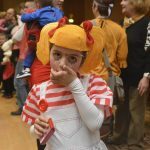 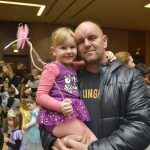 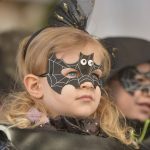 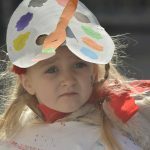 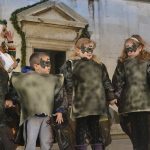 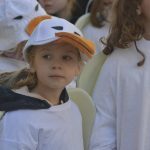 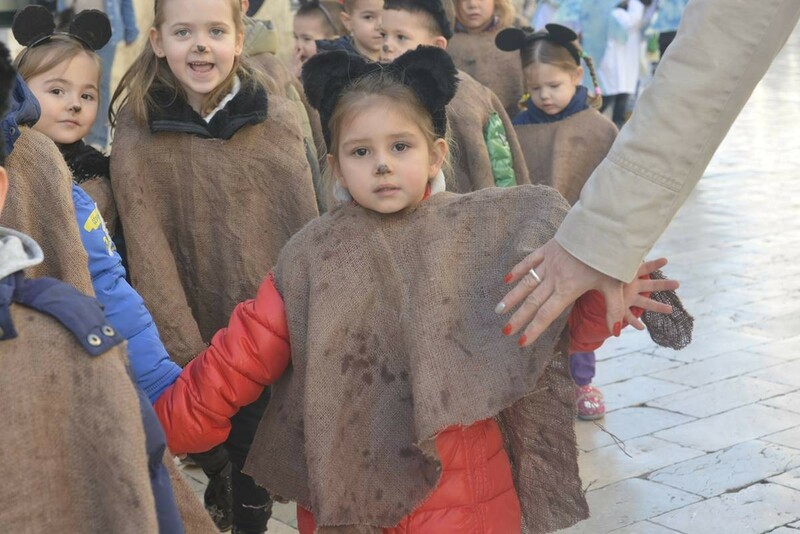 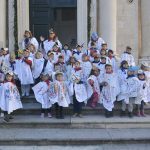 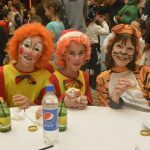 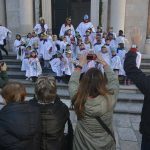 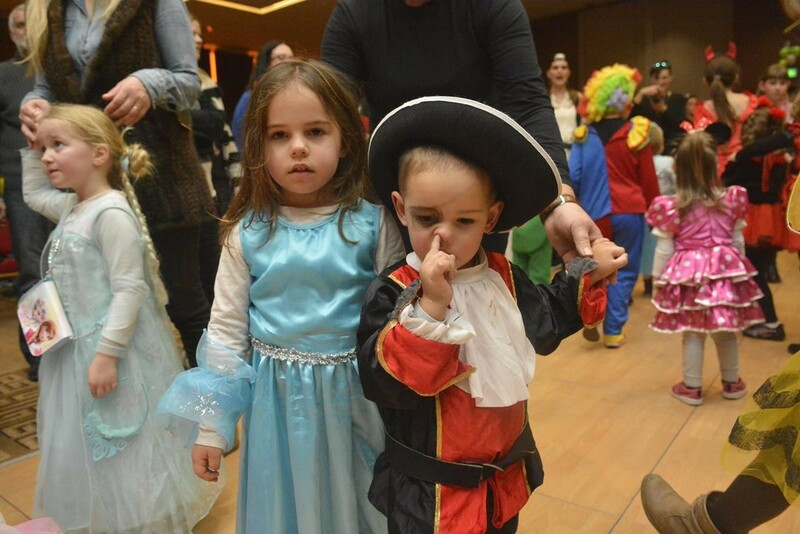 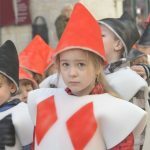 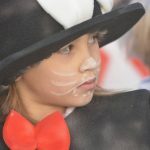 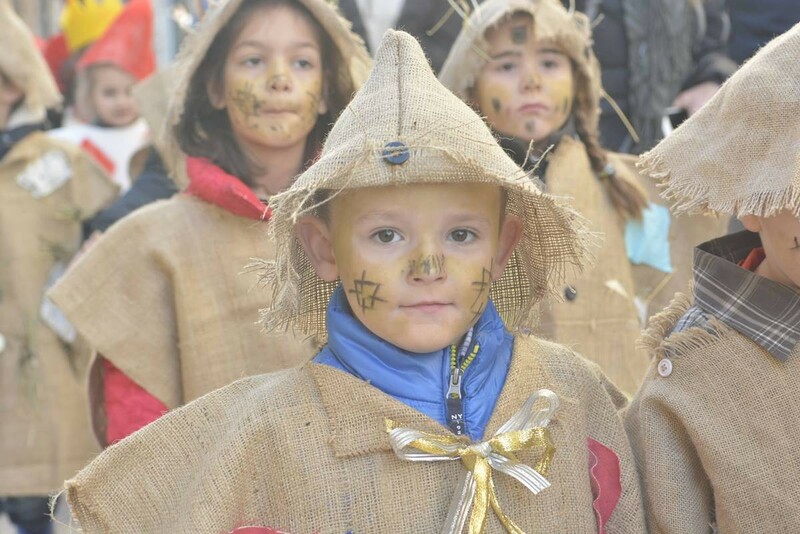 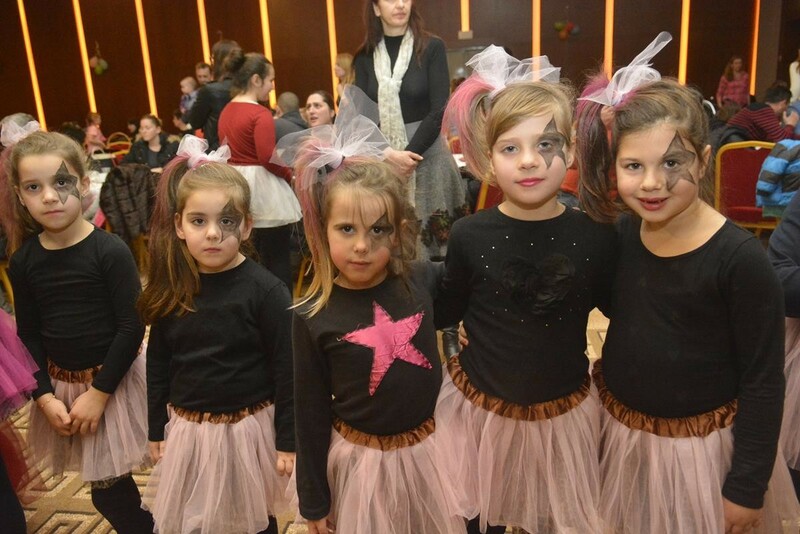 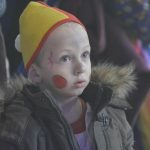 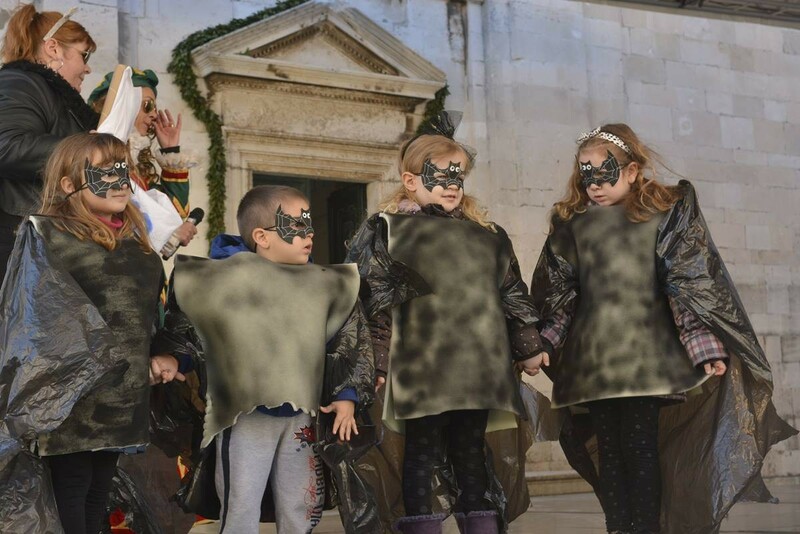 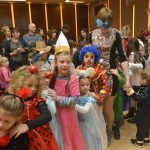 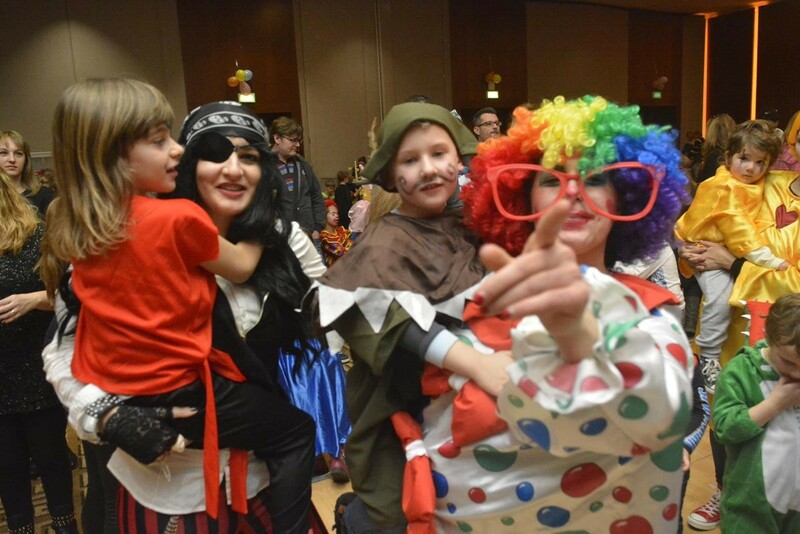 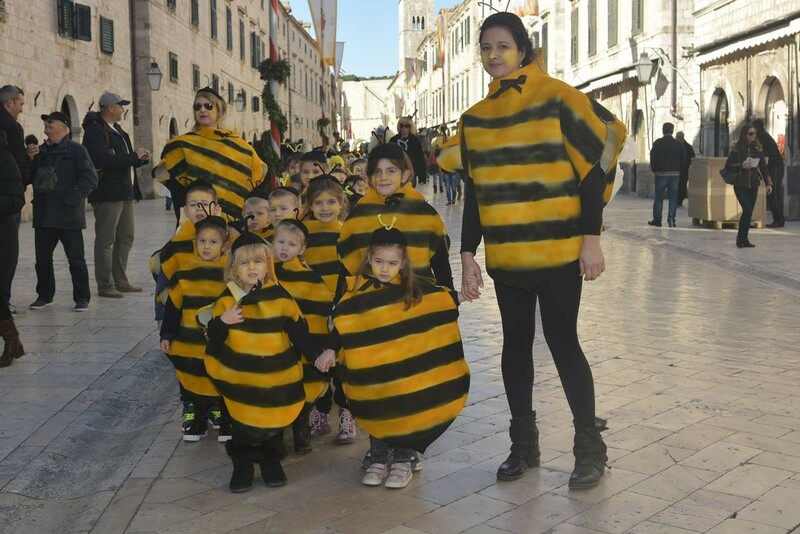 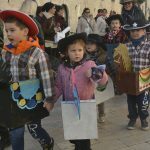 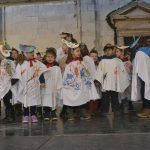 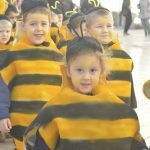 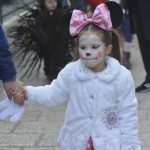 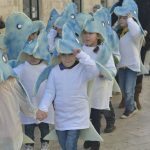 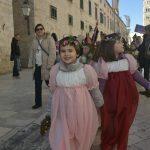 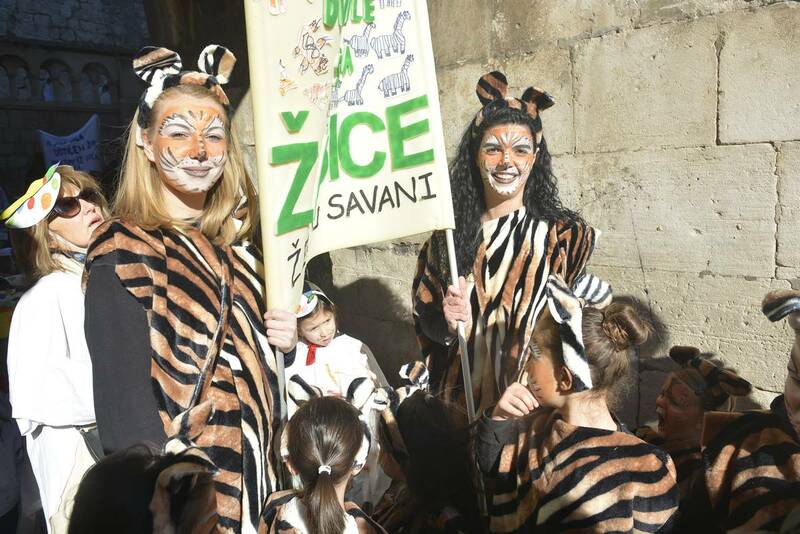 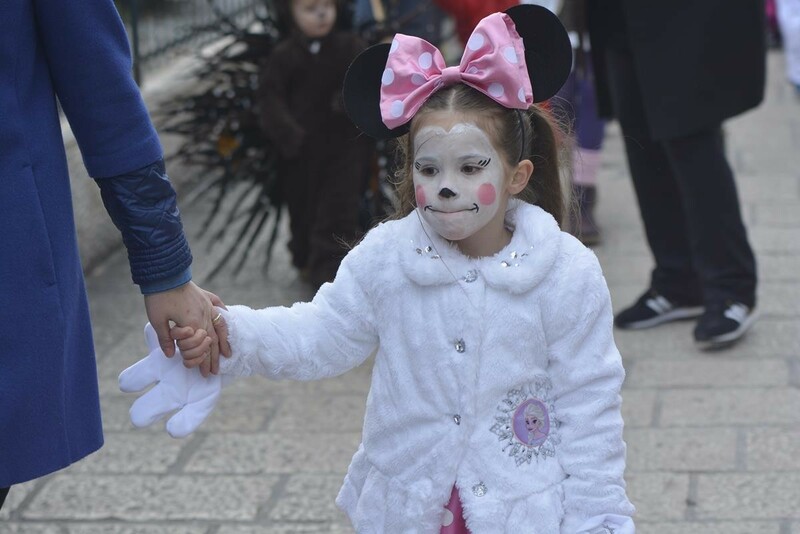 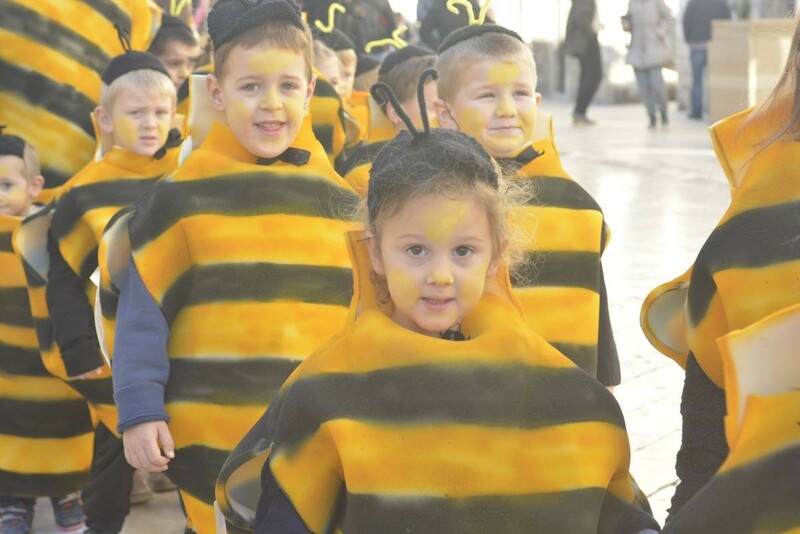 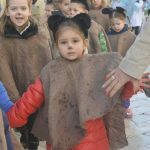 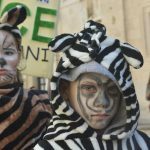 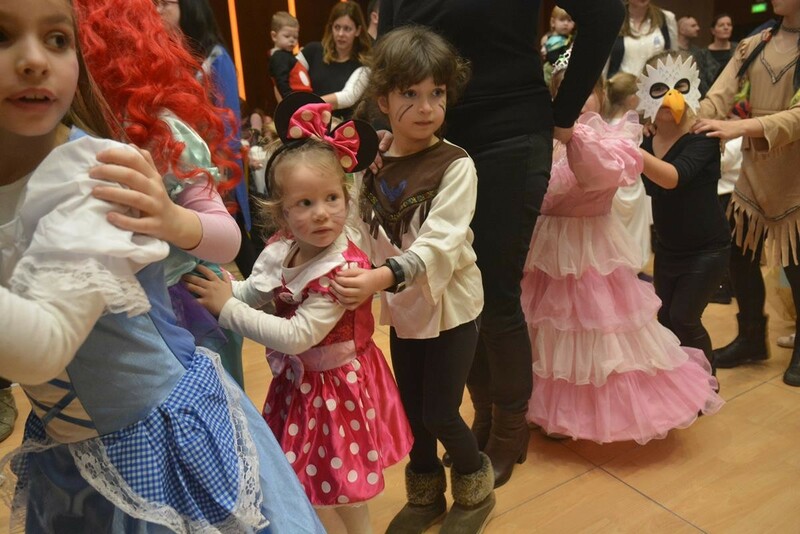 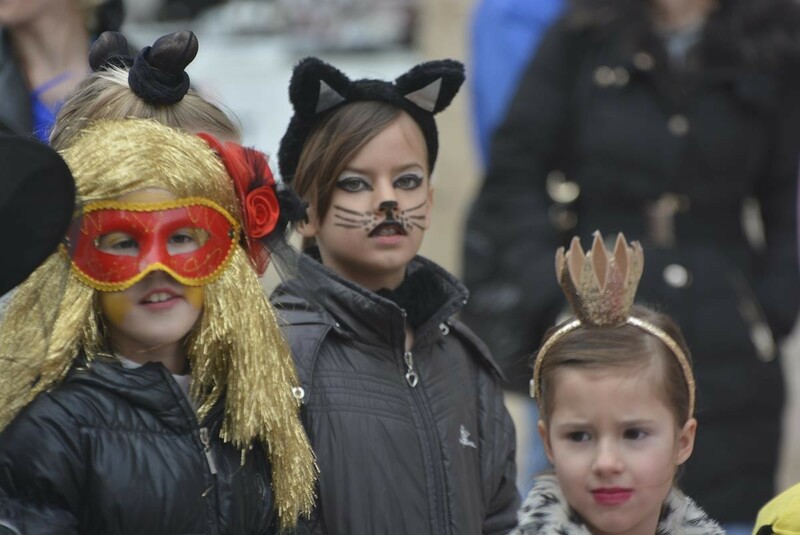 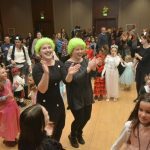 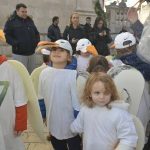 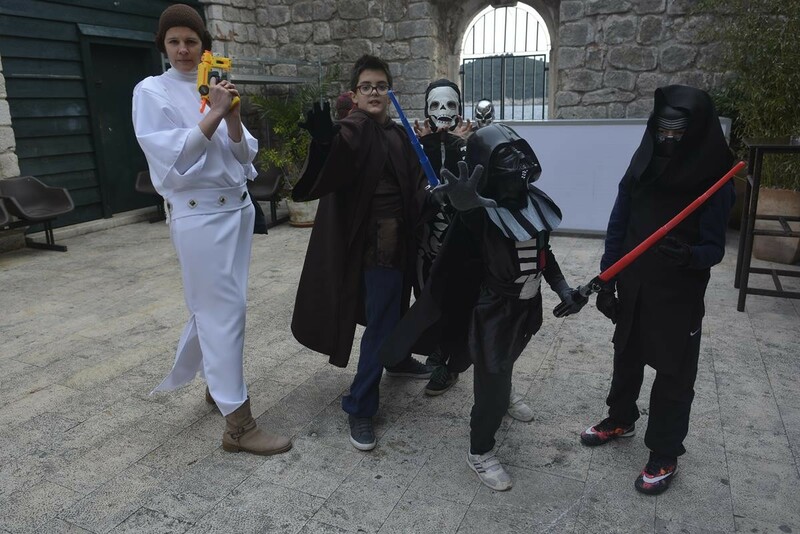 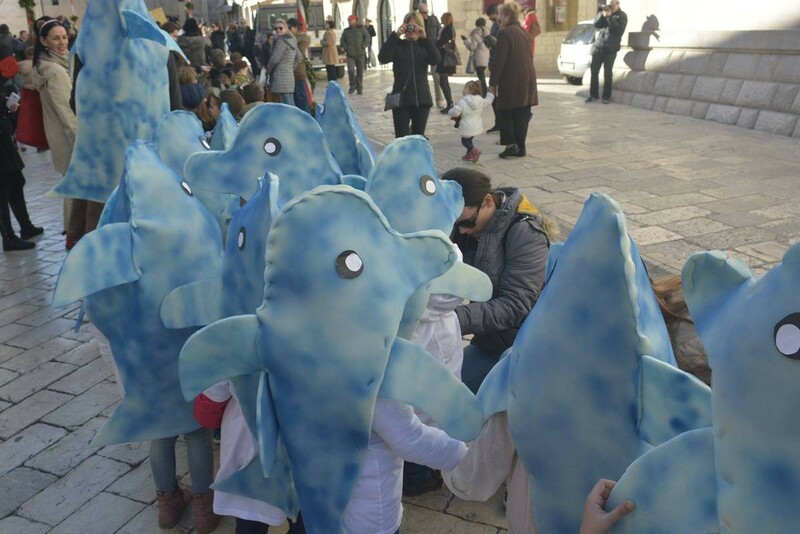 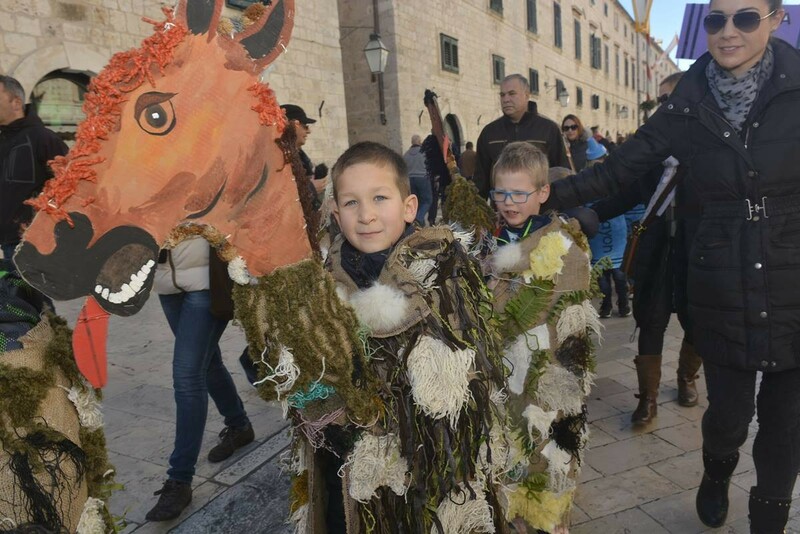 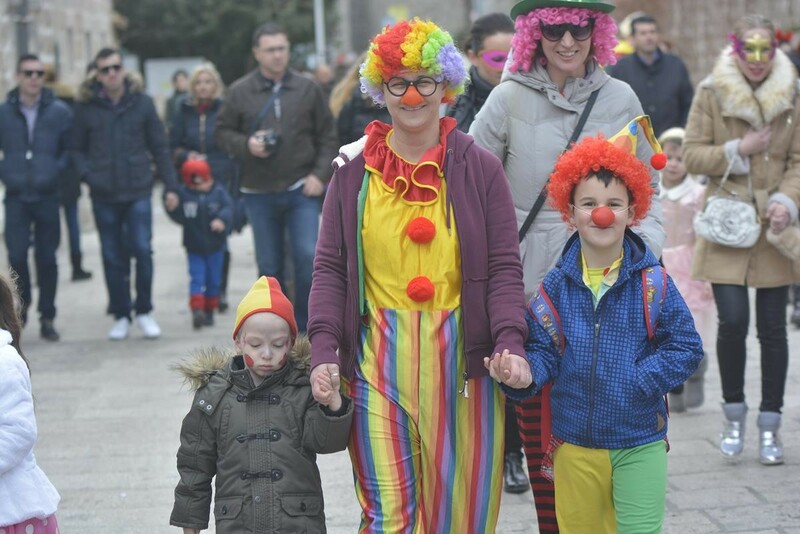 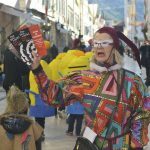 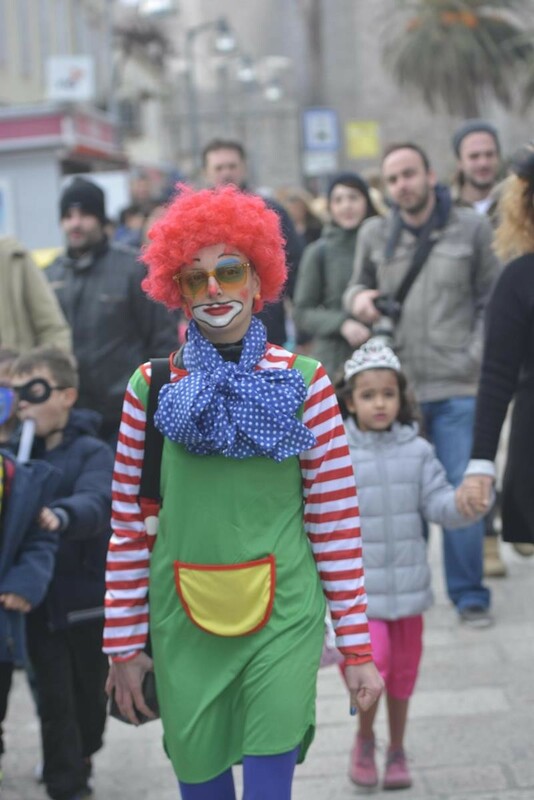 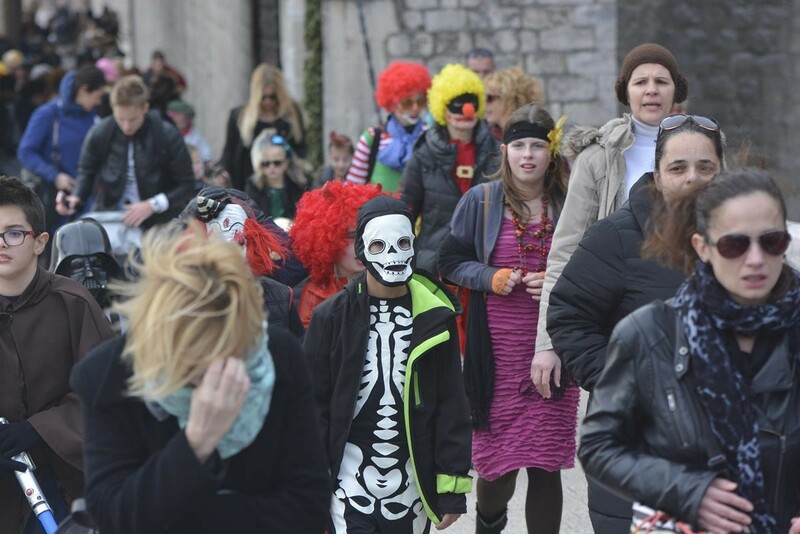 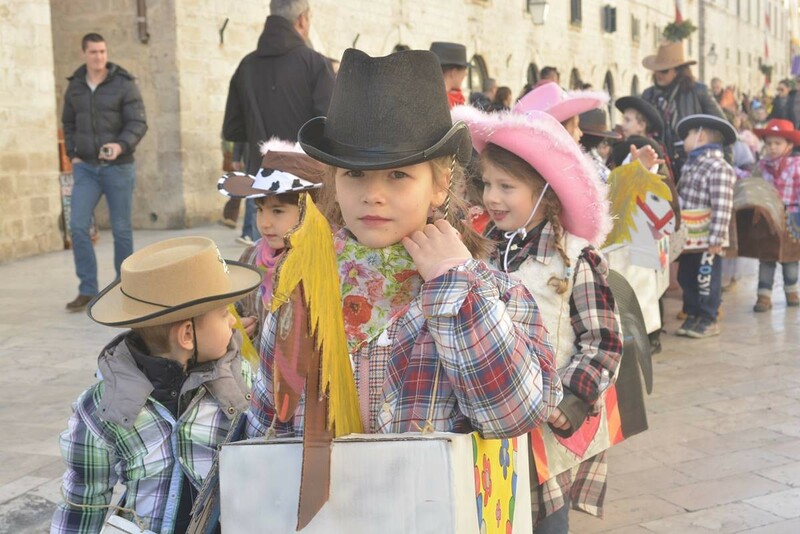 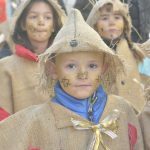 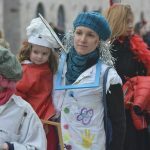 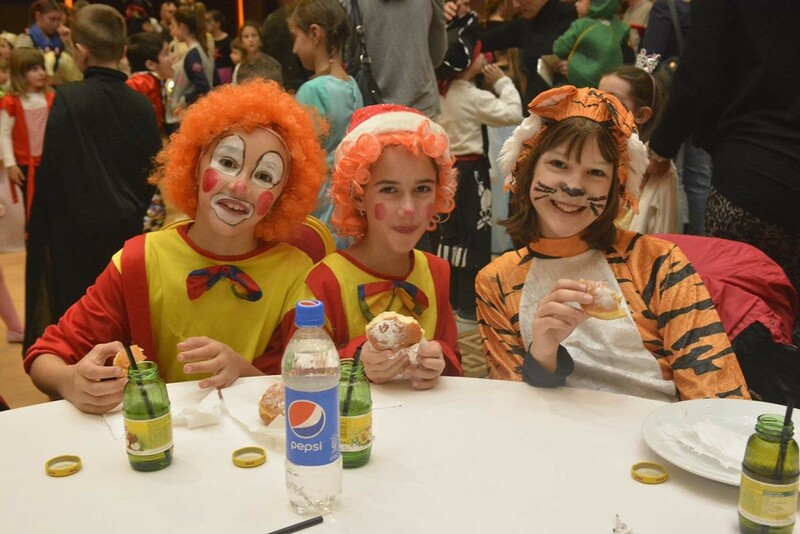 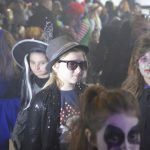 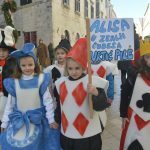 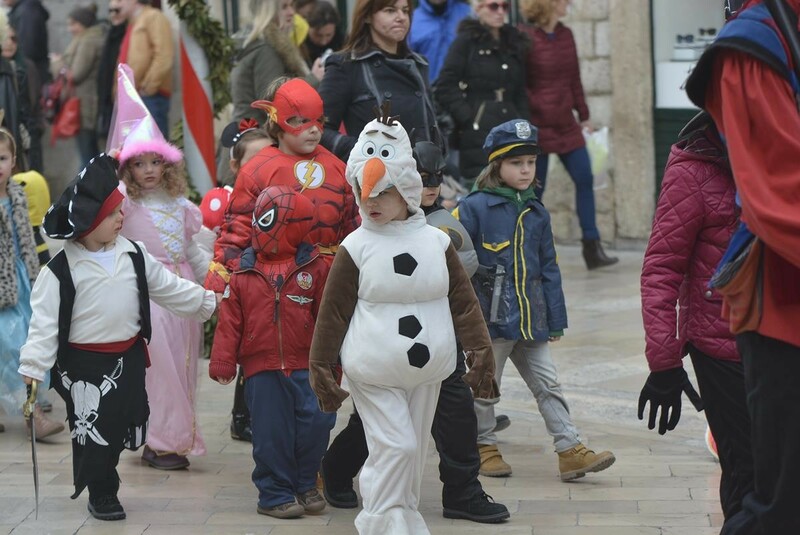 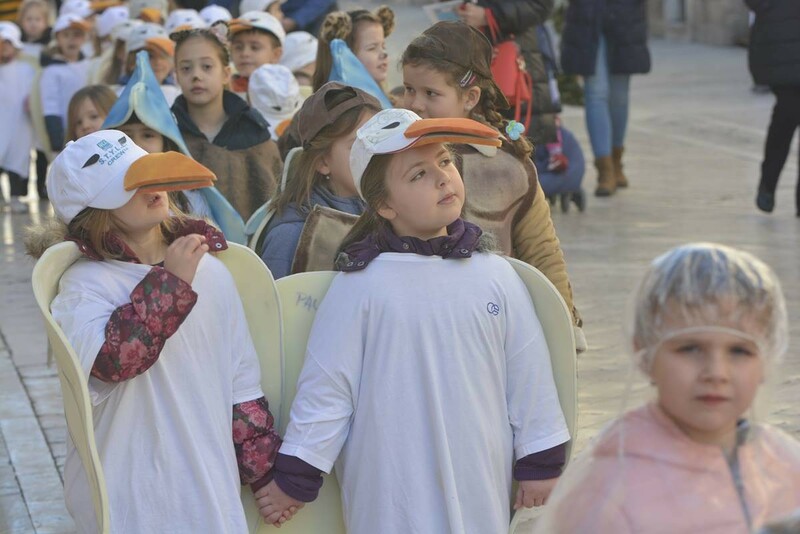 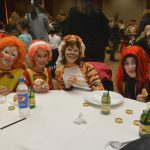 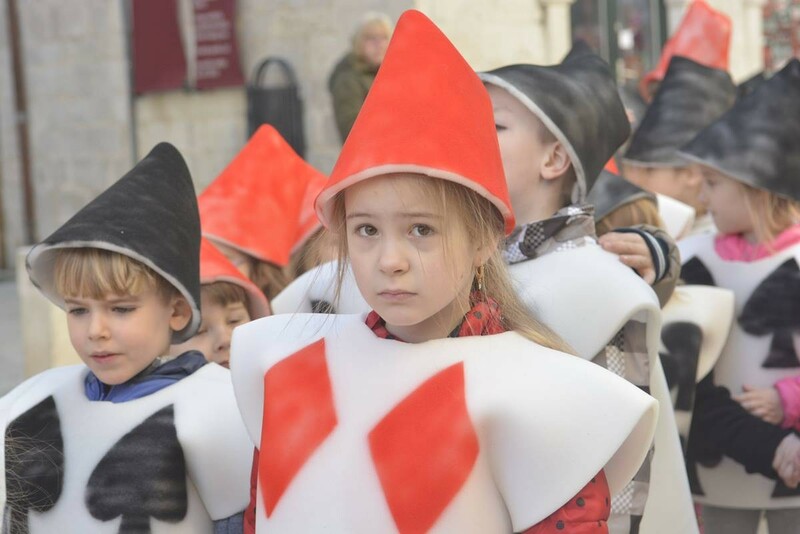 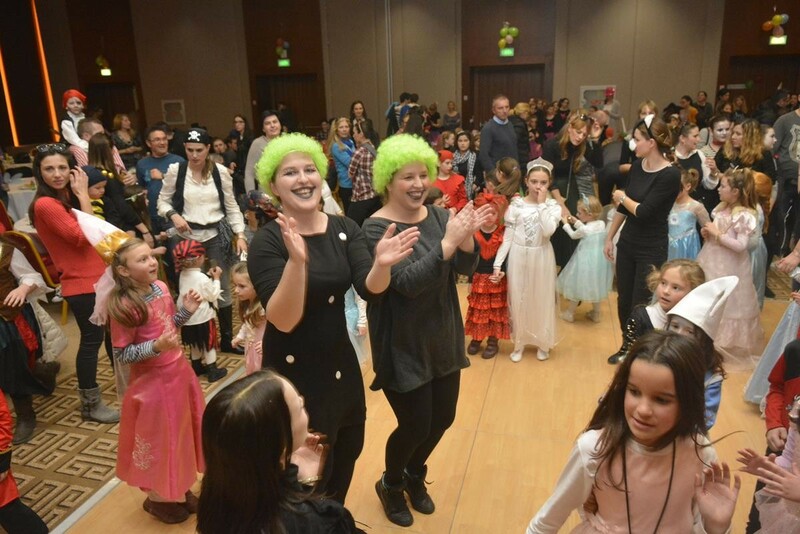 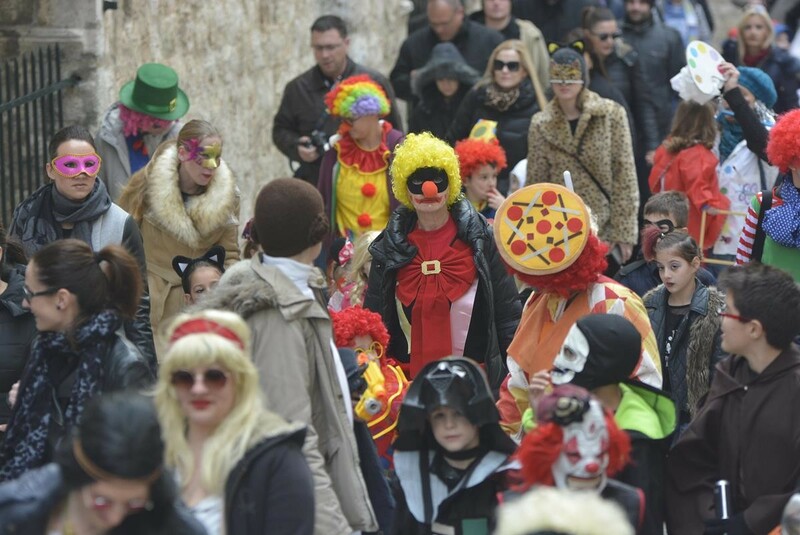 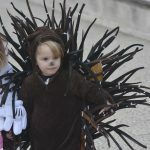 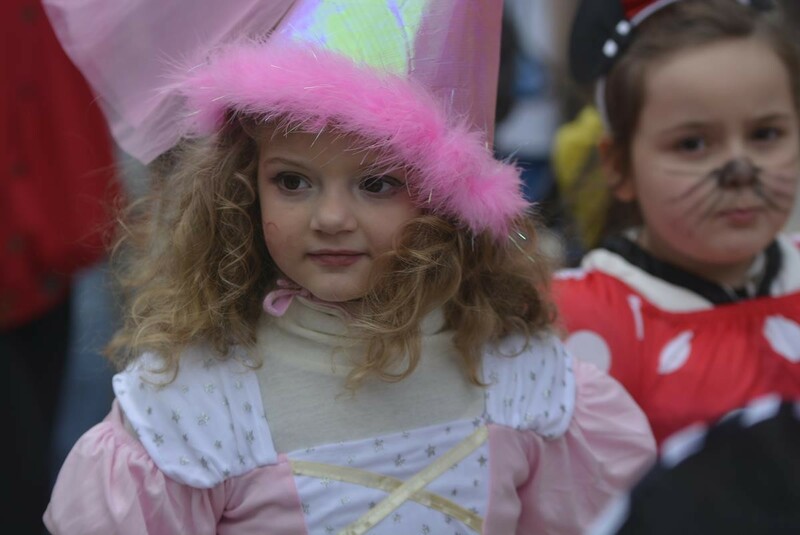 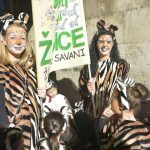 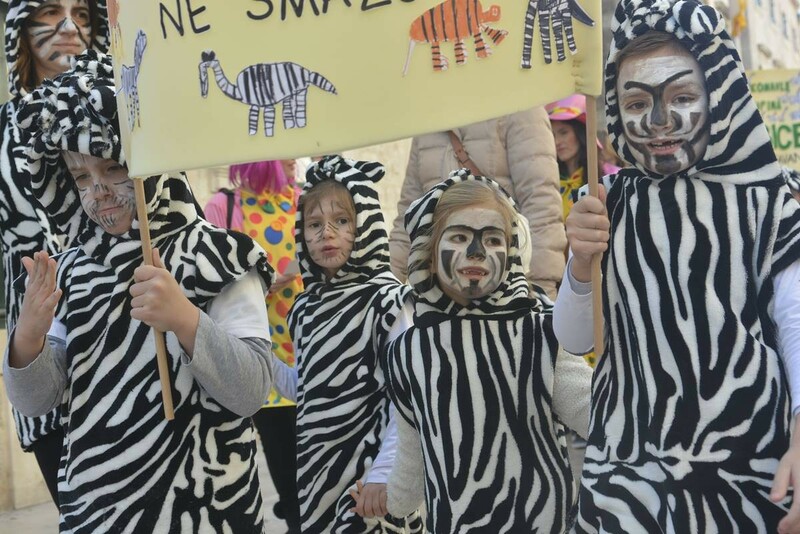 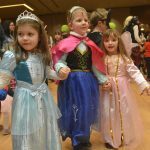 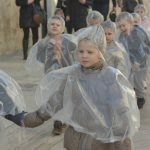 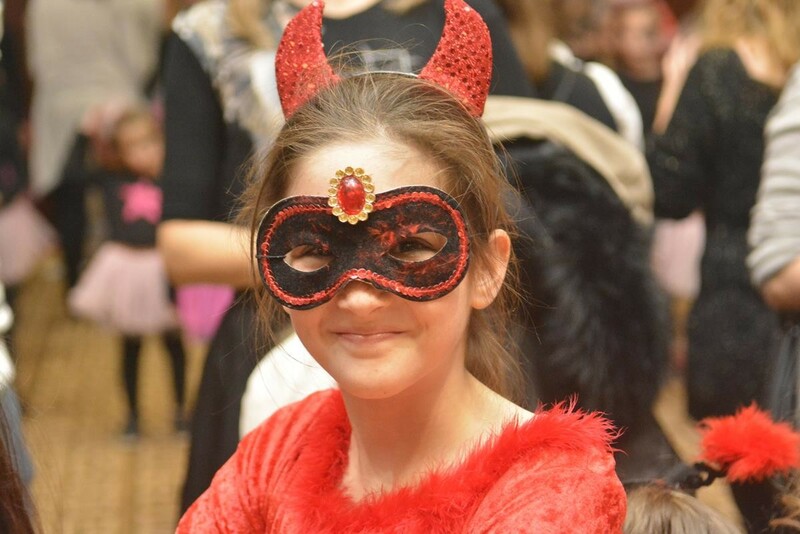 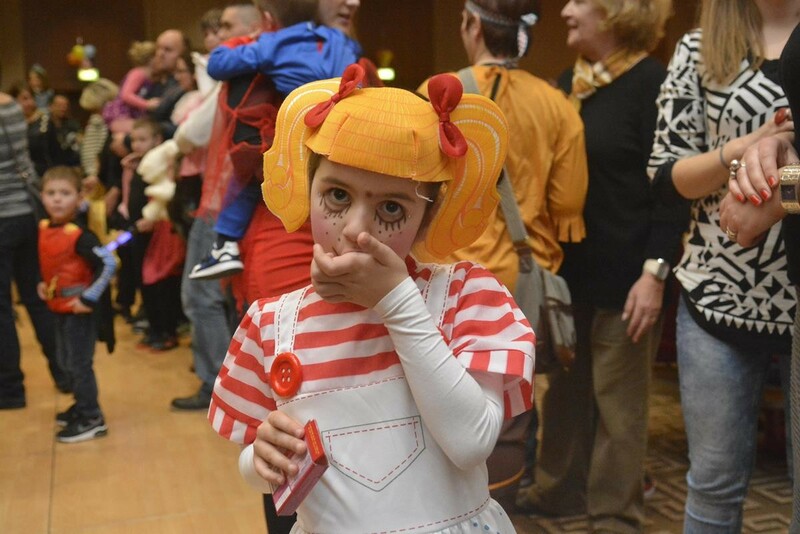 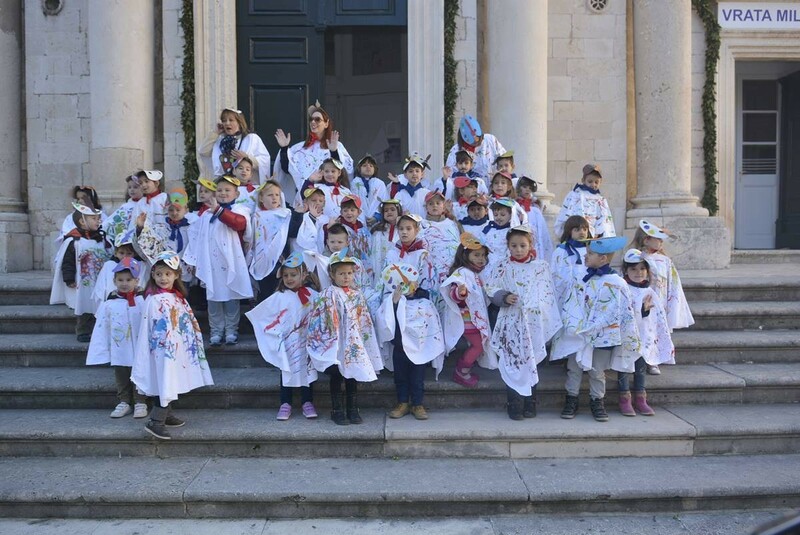 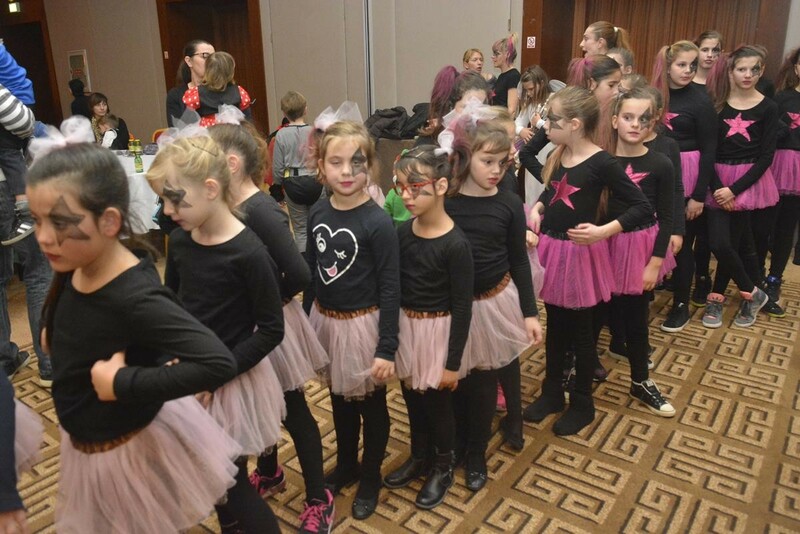 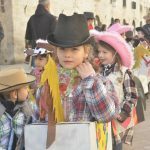 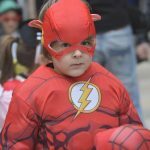 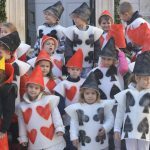 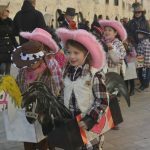 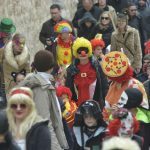 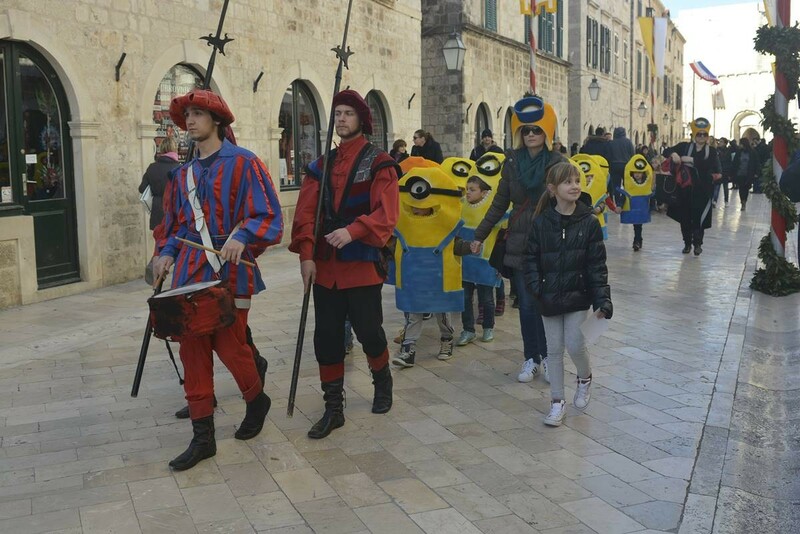 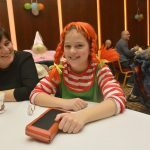 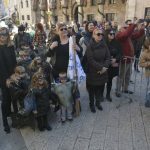 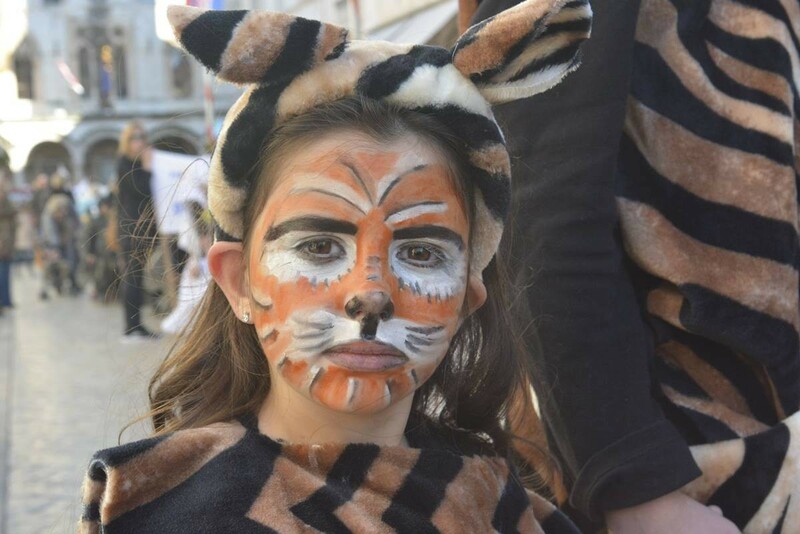 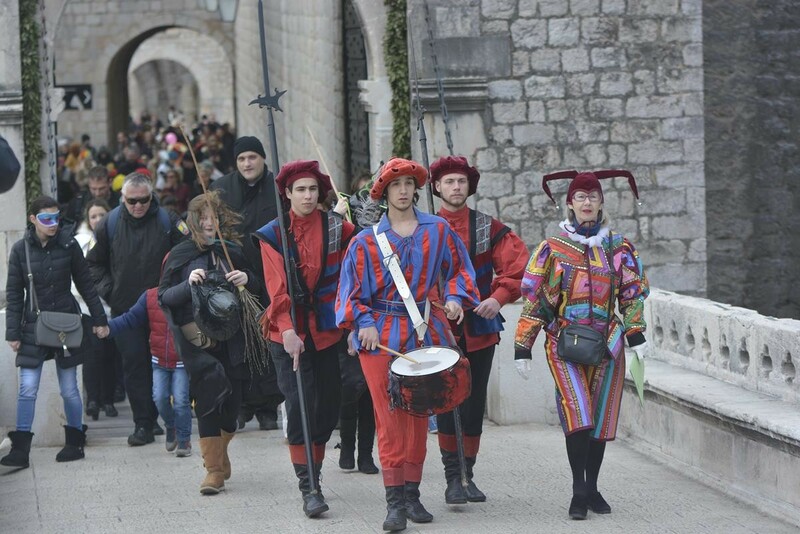 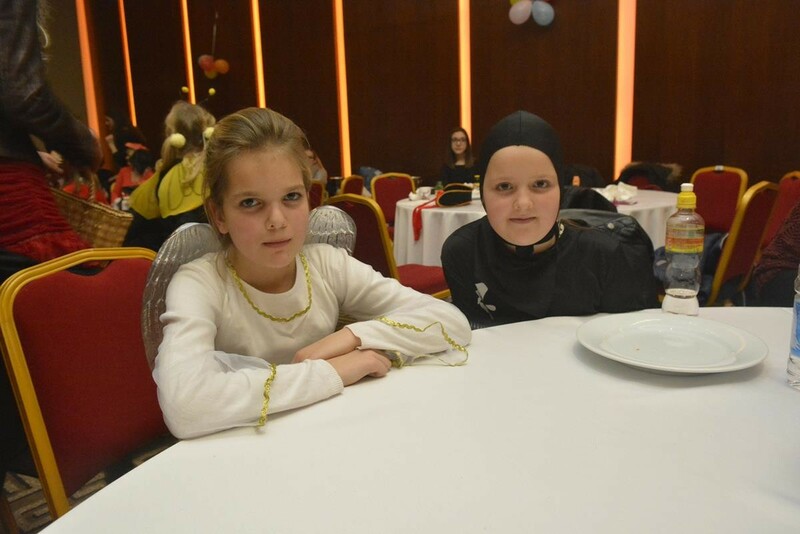 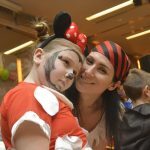 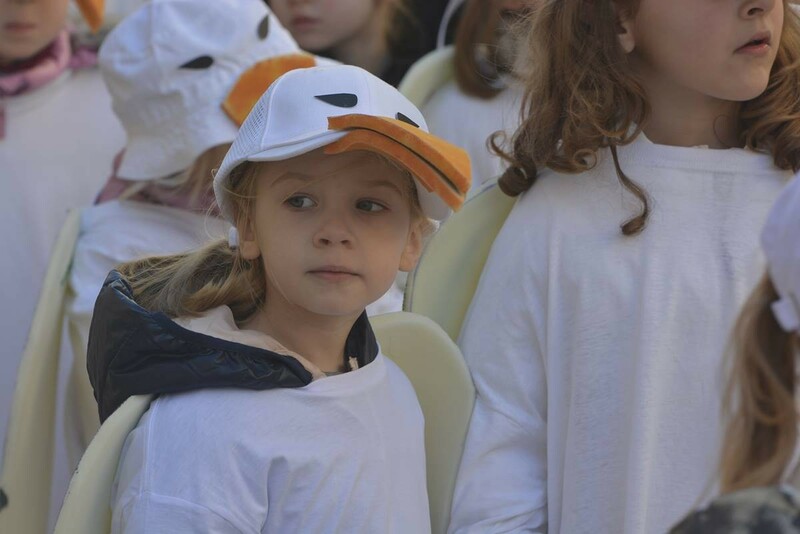 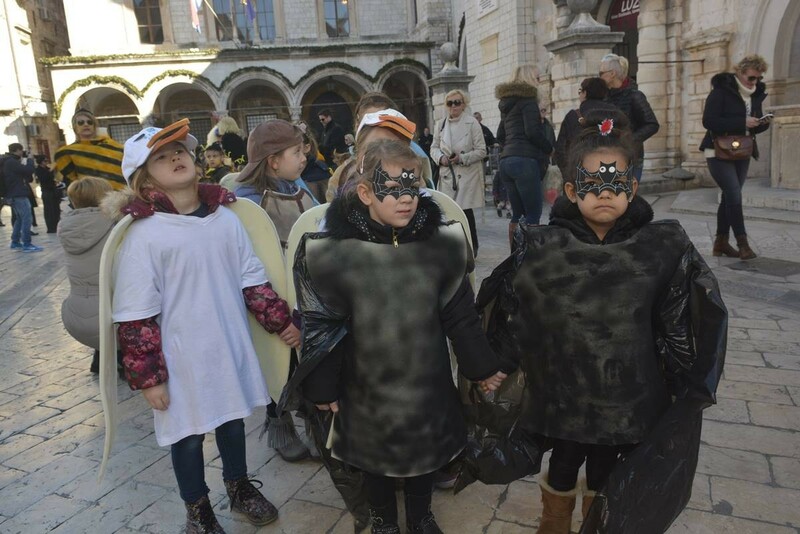 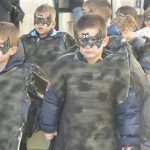 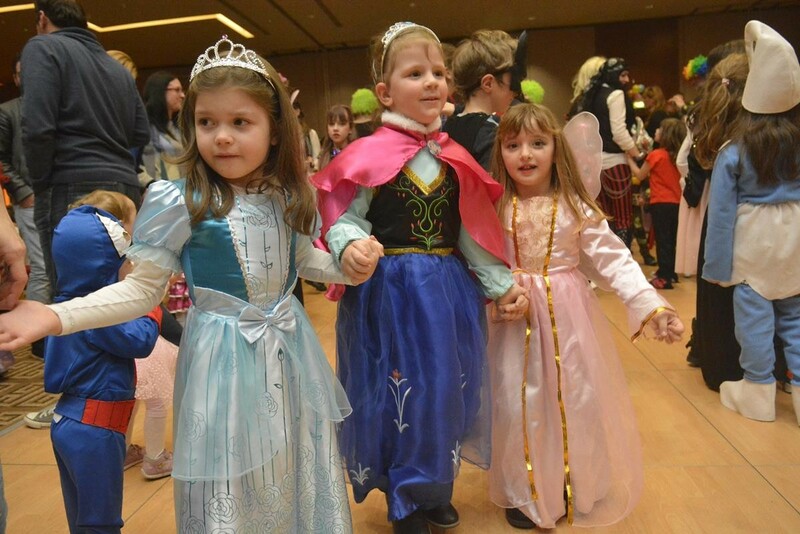 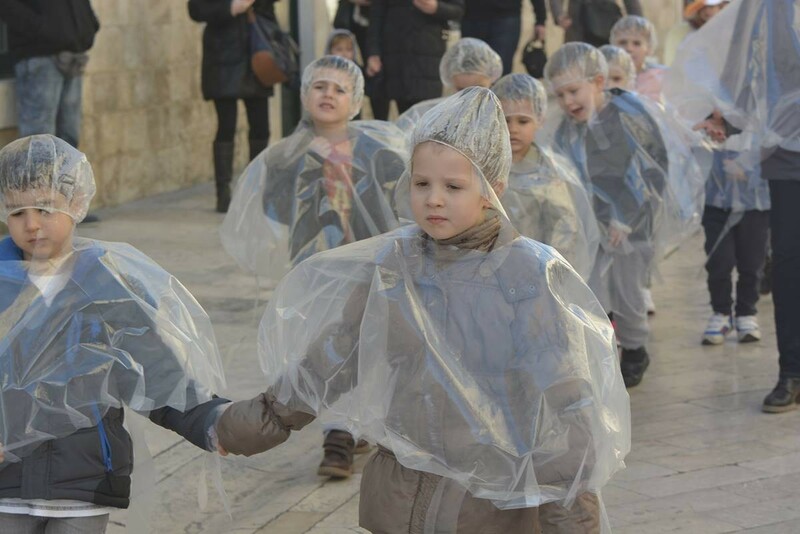 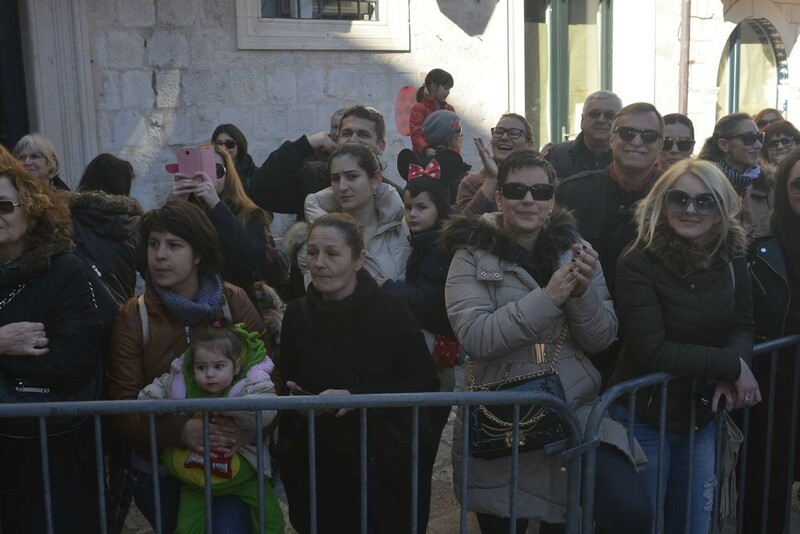 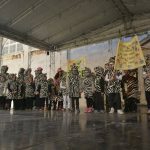 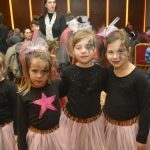 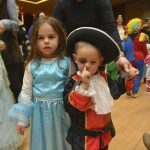 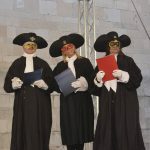 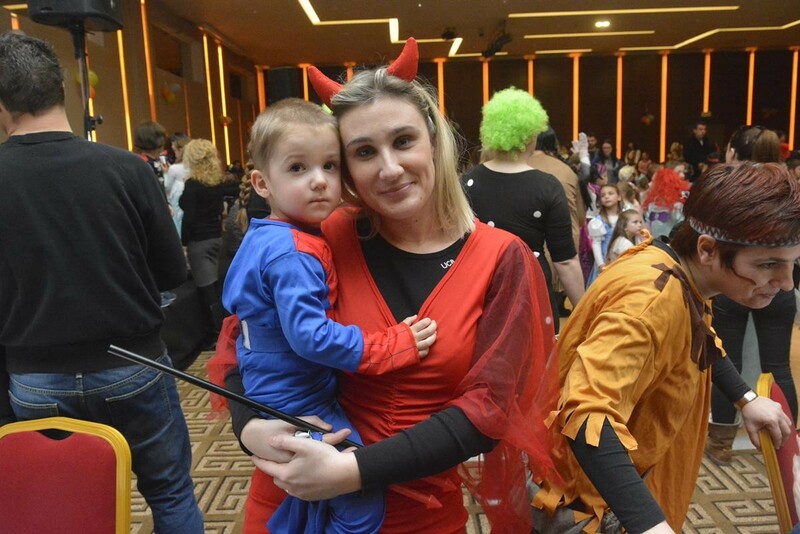 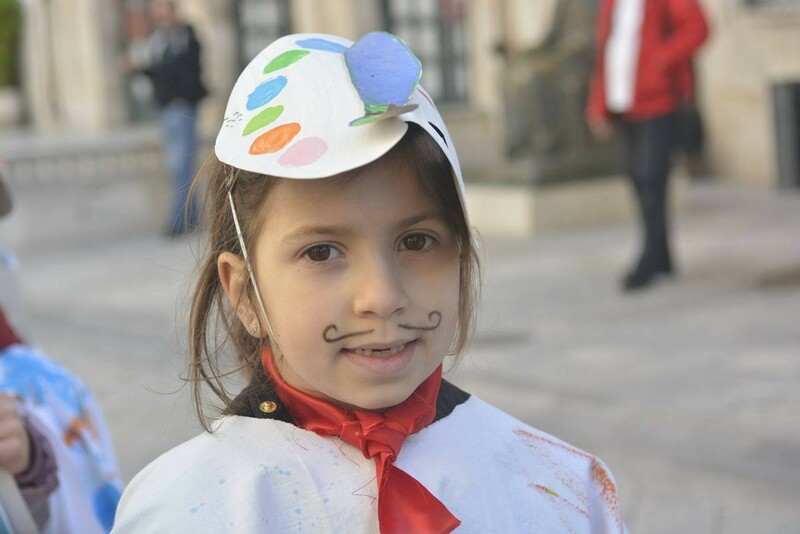 Carnival in Dubrovnik: From Now On the Kids will Rule! 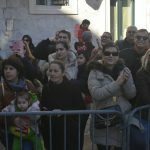 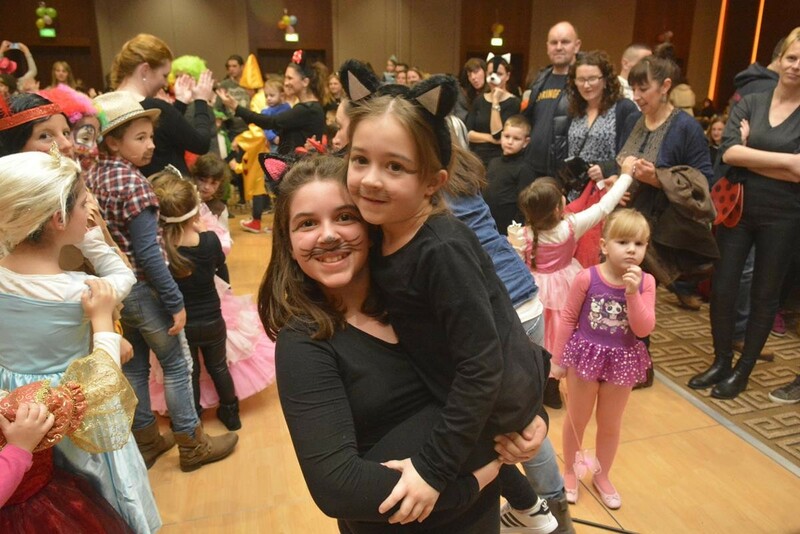 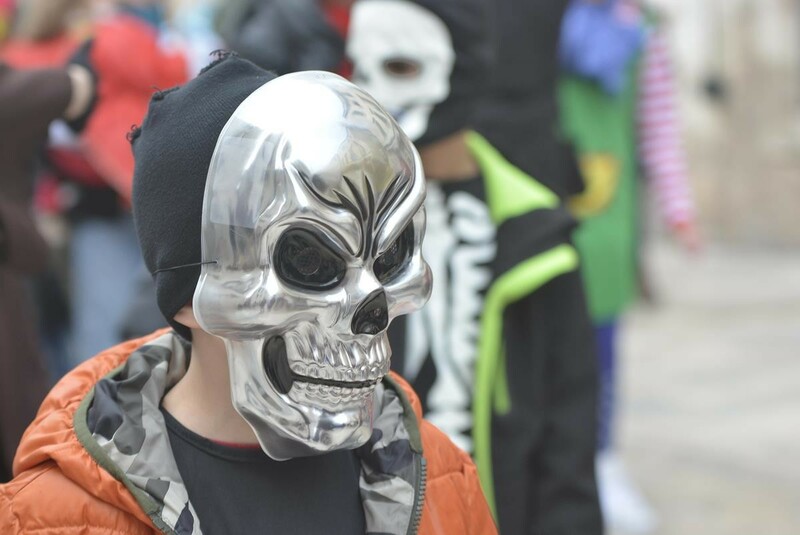 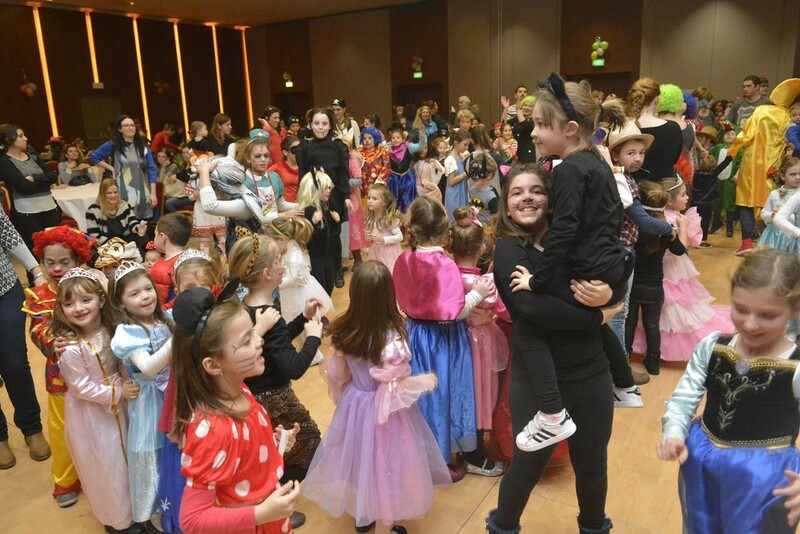 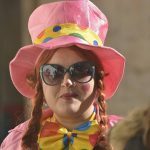 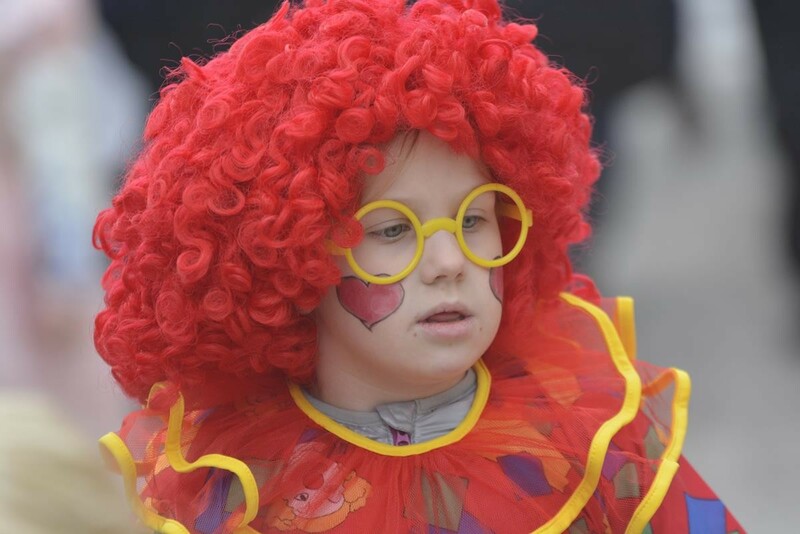 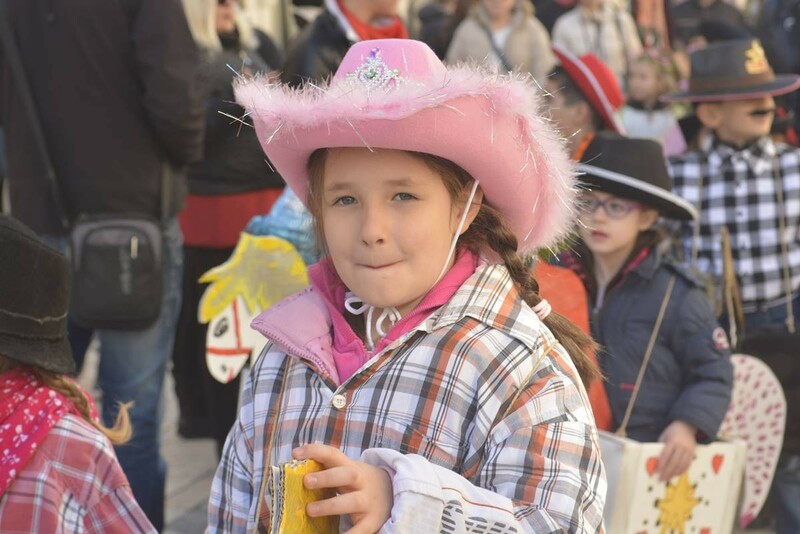 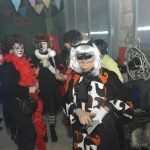 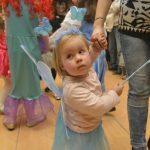 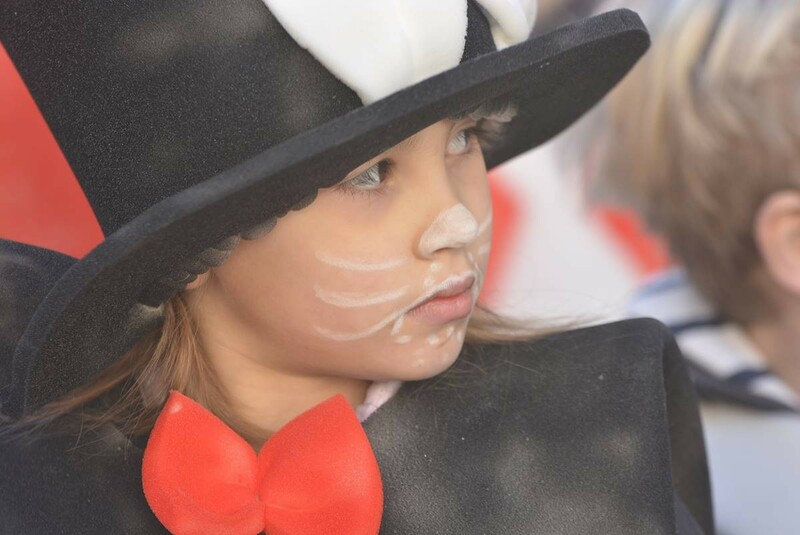 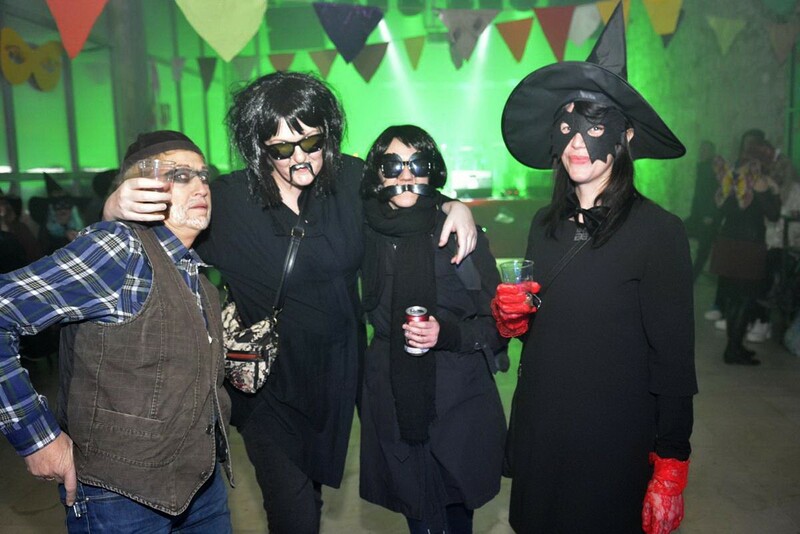 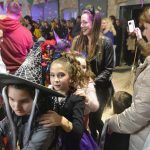 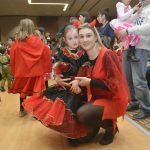 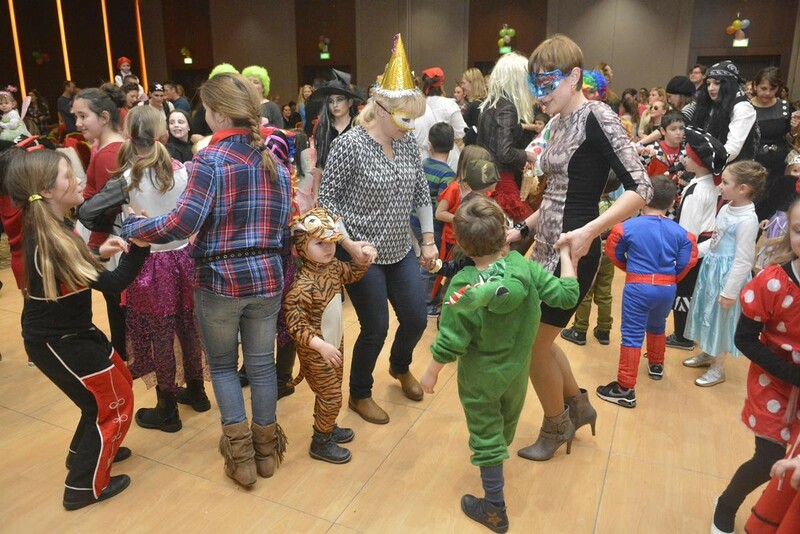 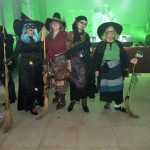 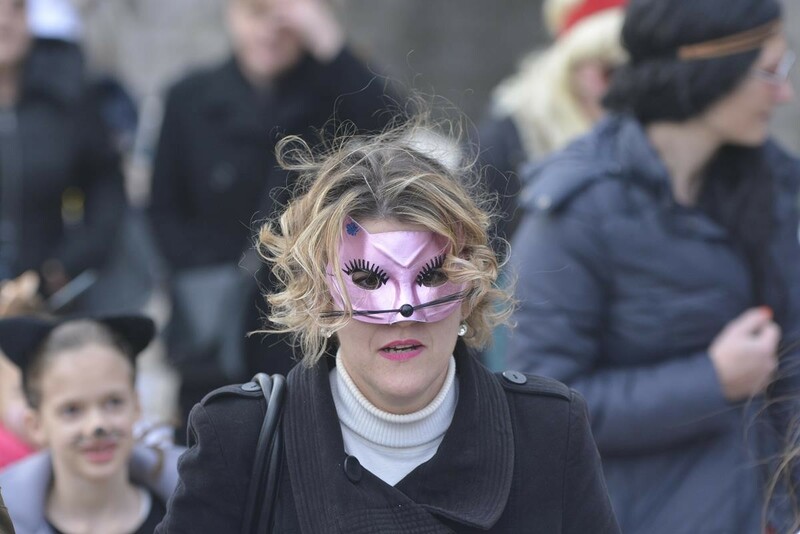 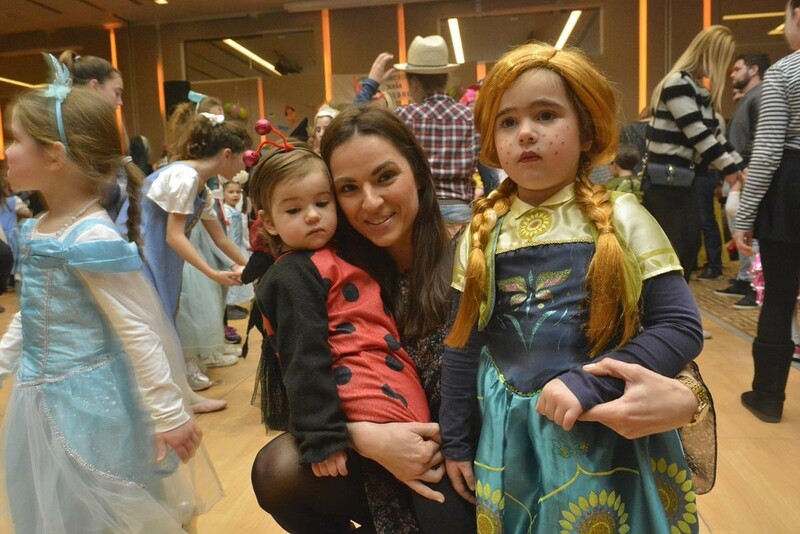 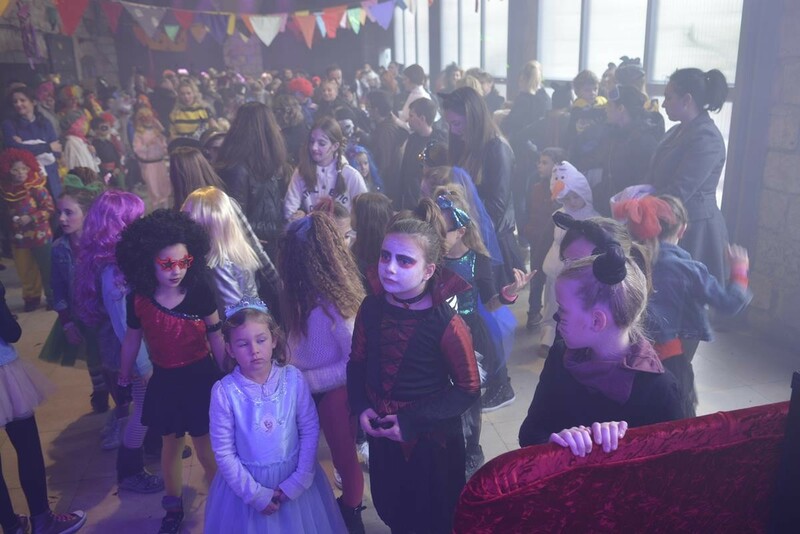 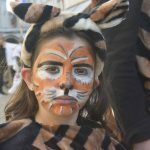 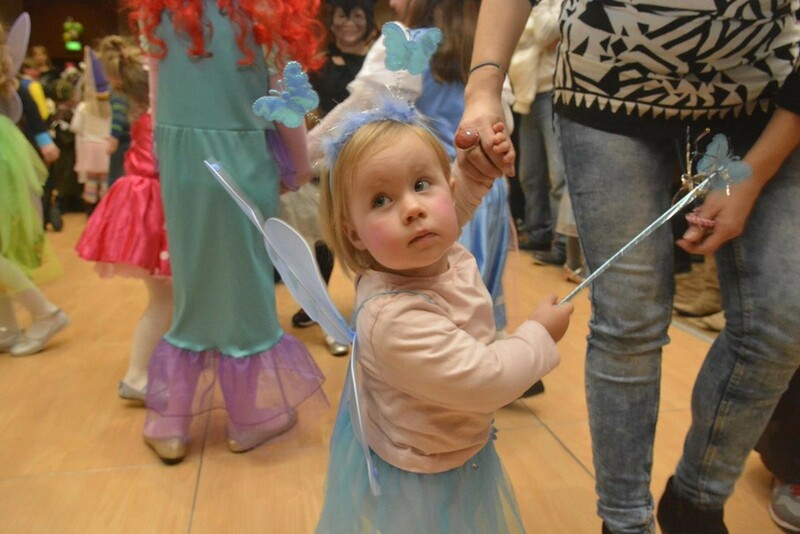 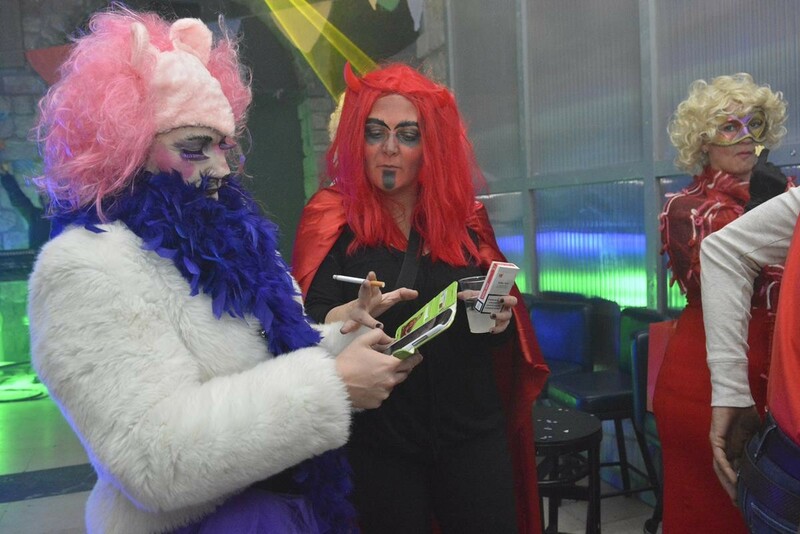 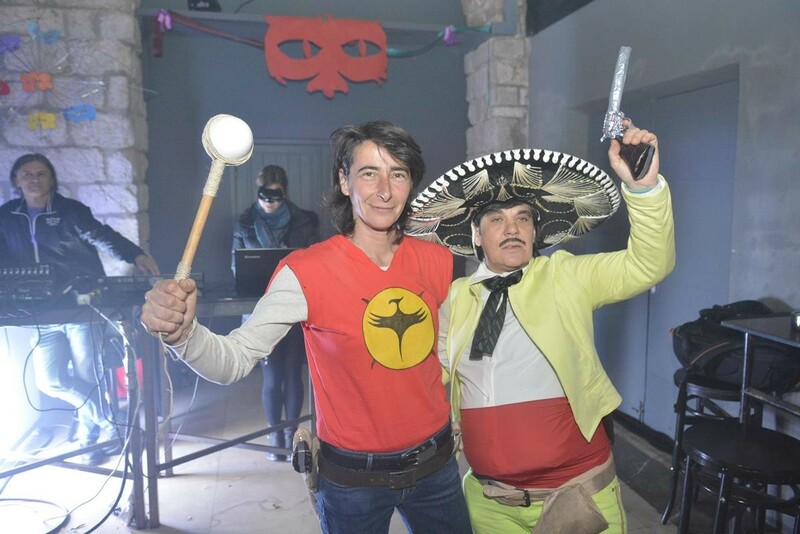 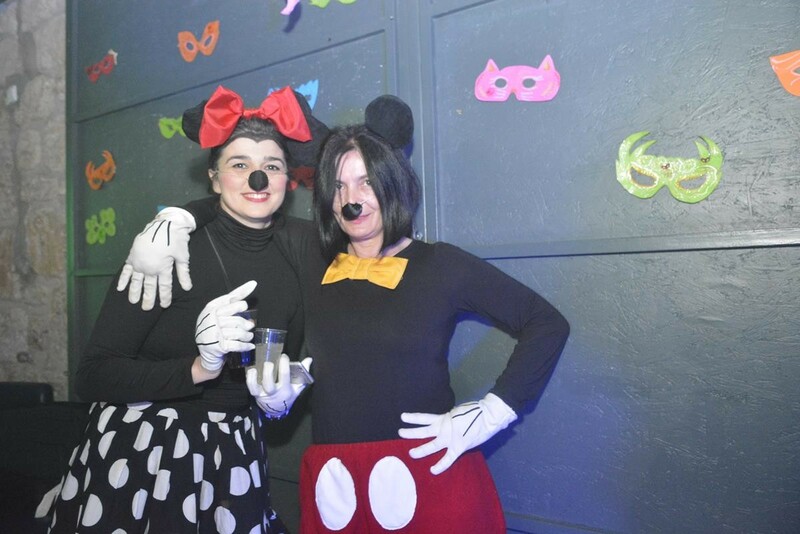 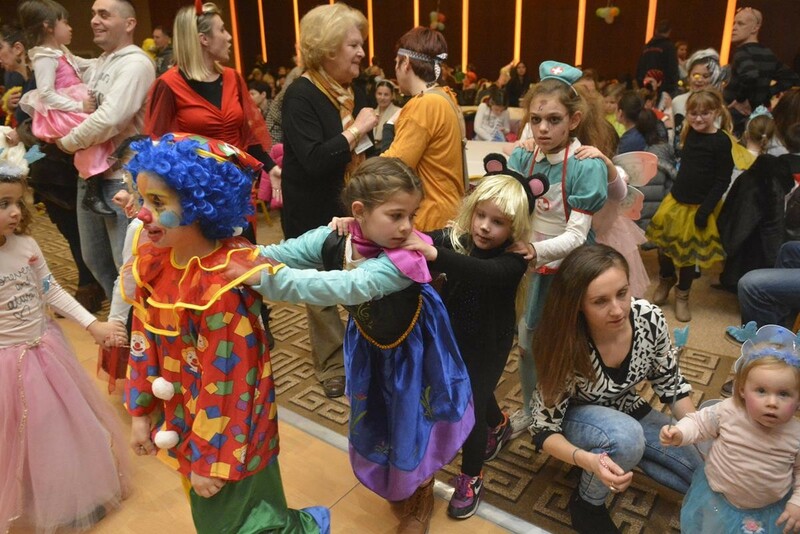 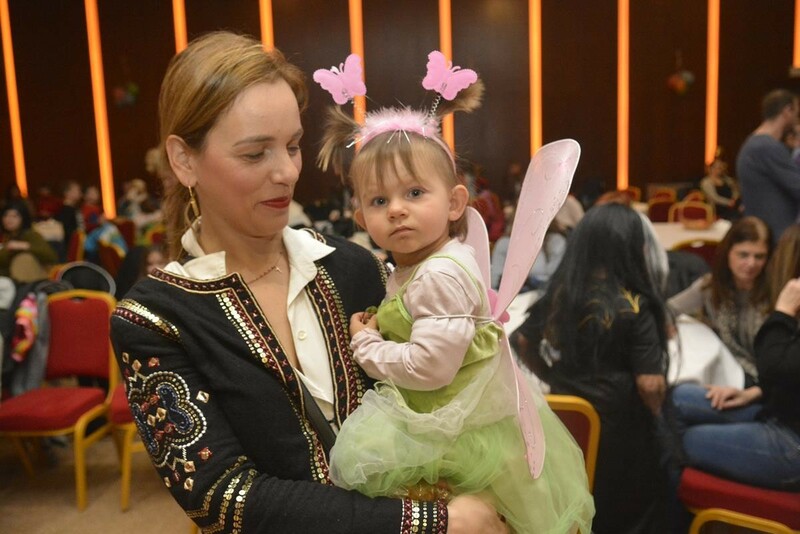 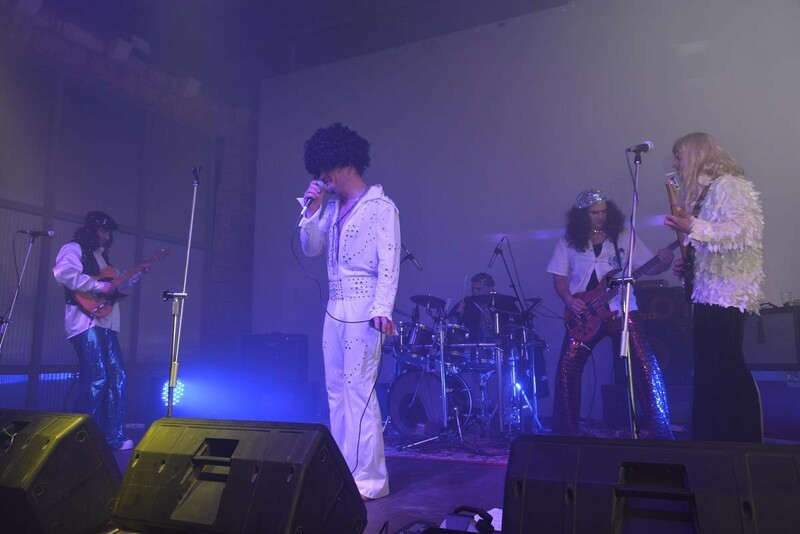 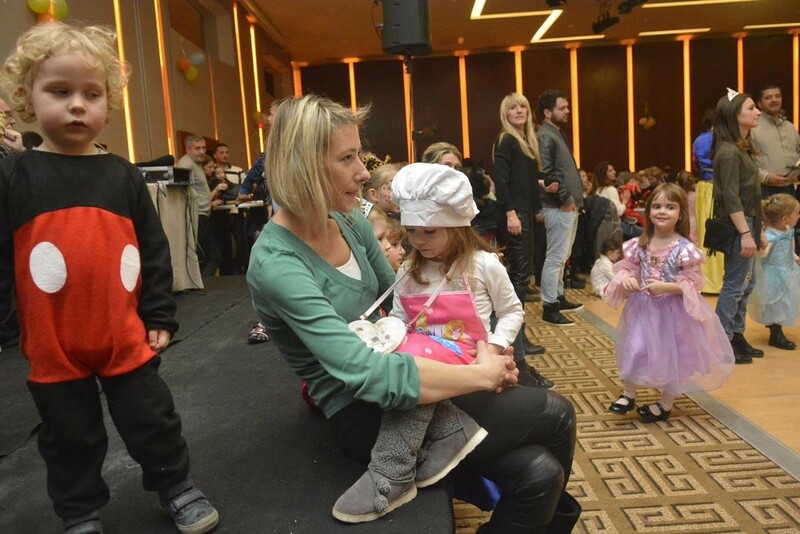 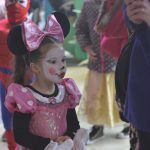 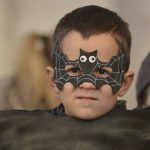 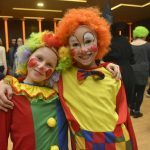 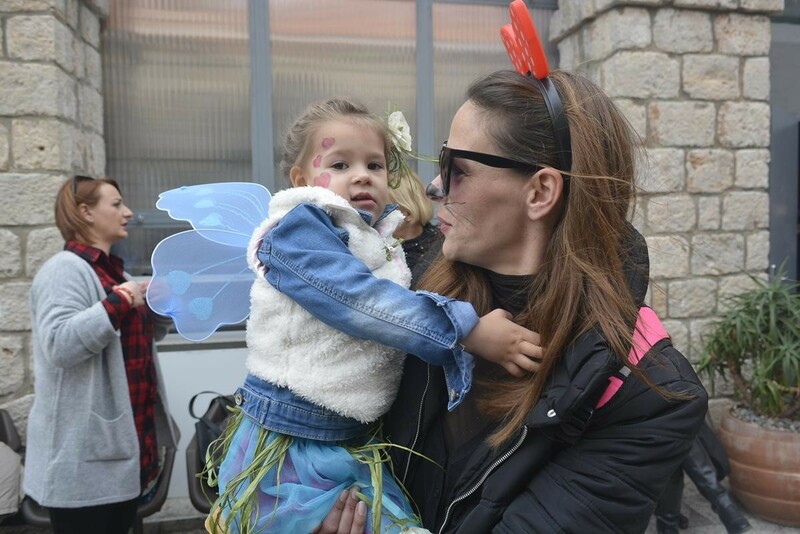 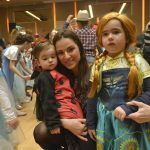 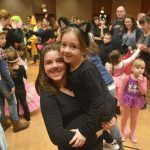 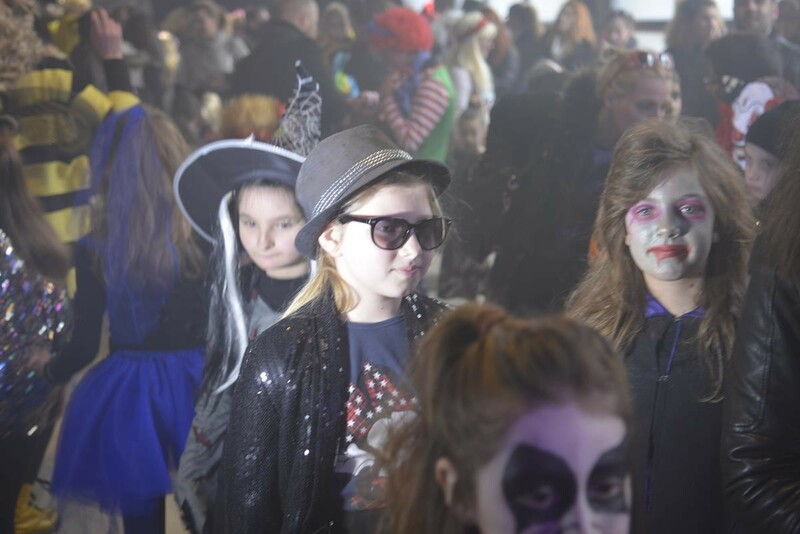 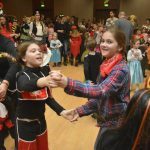 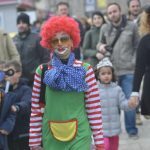 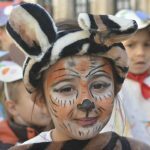 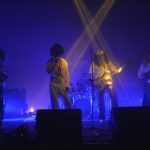 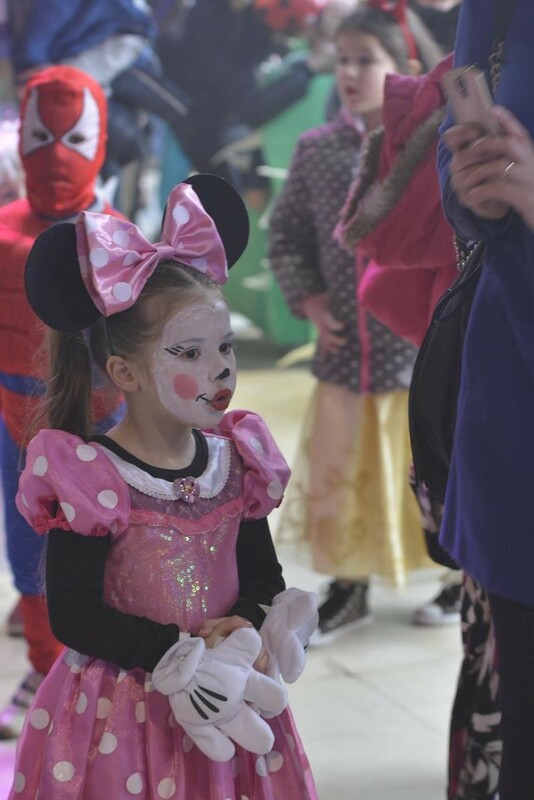 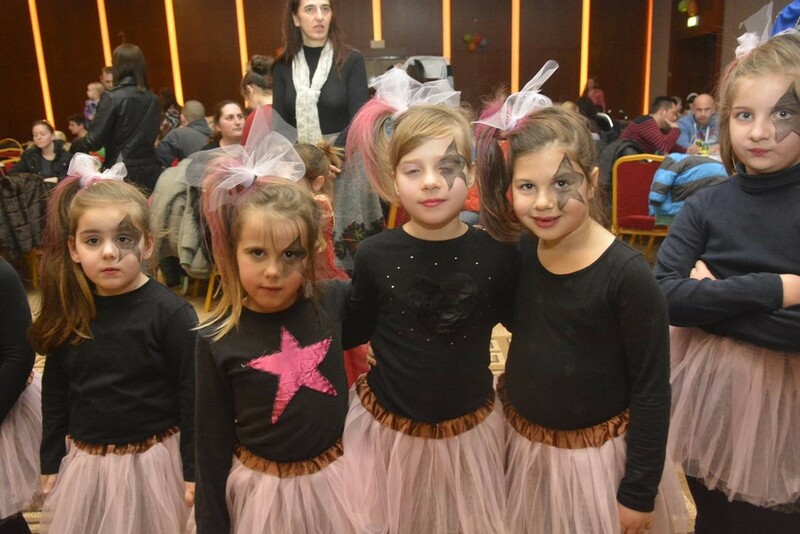 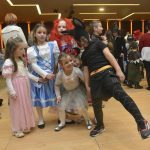 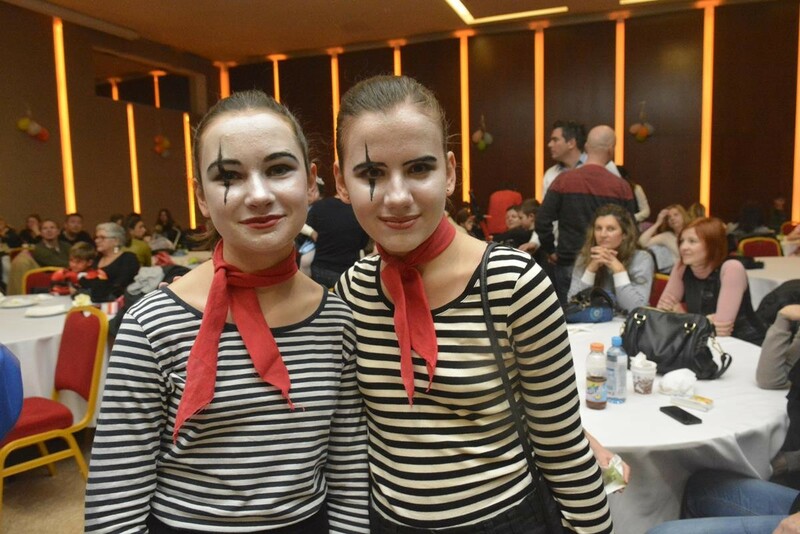 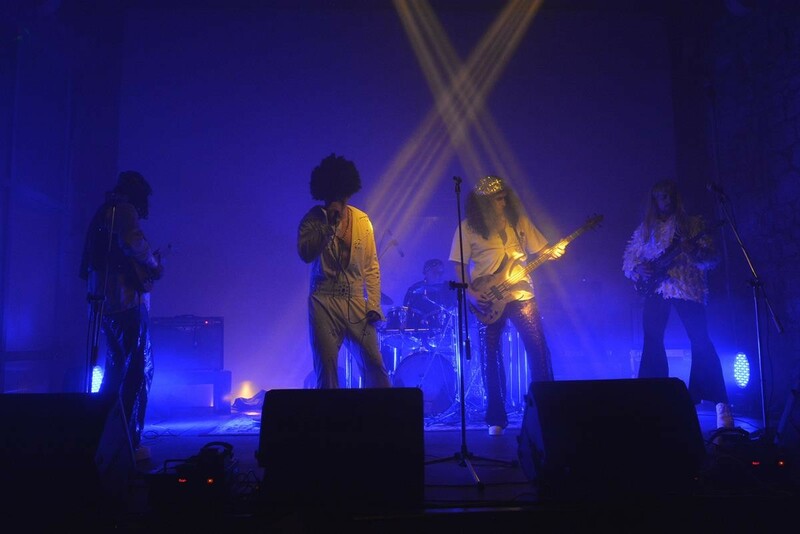 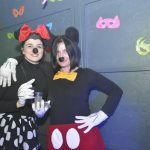 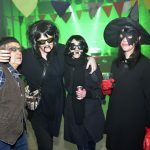 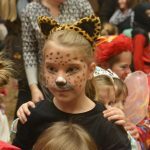 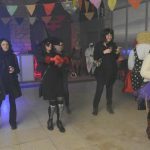 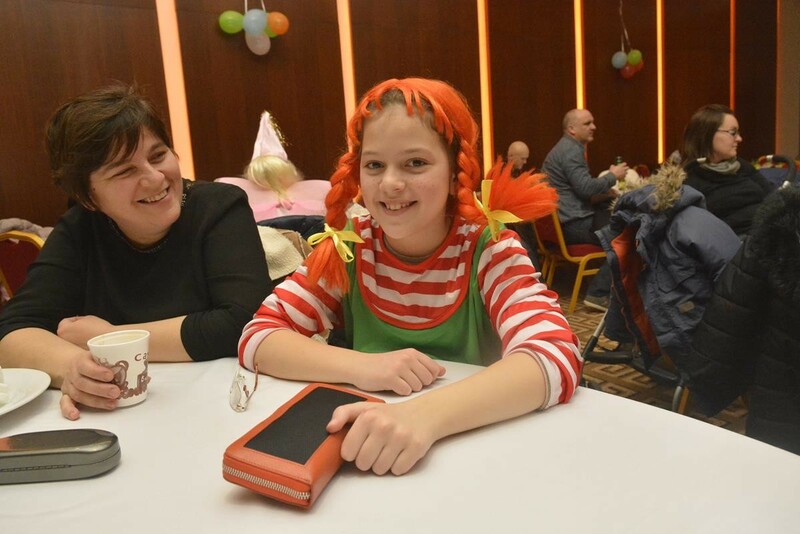 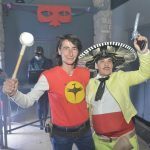 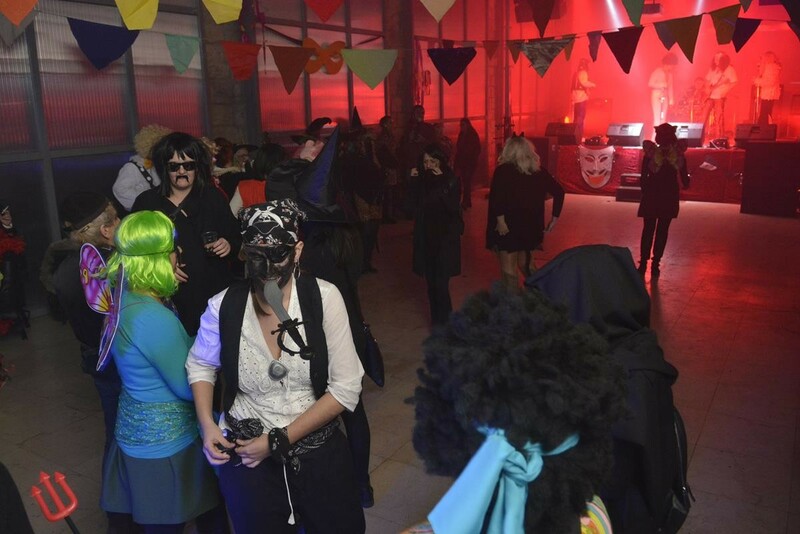 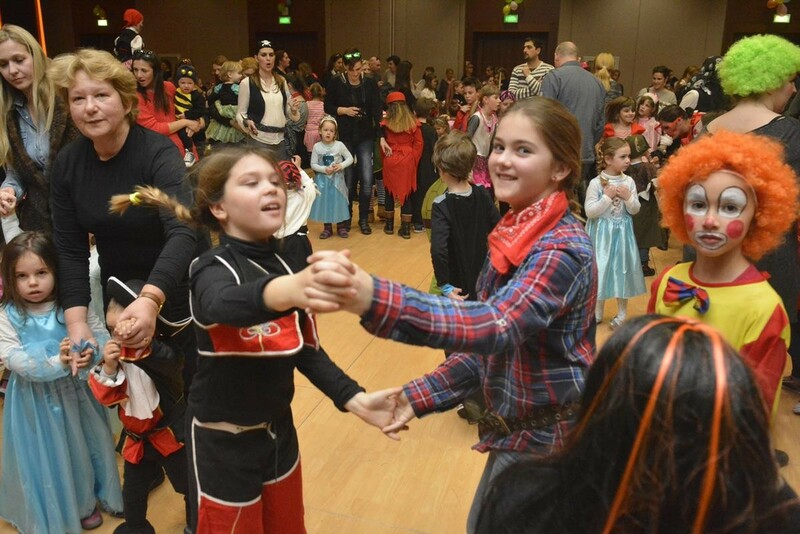 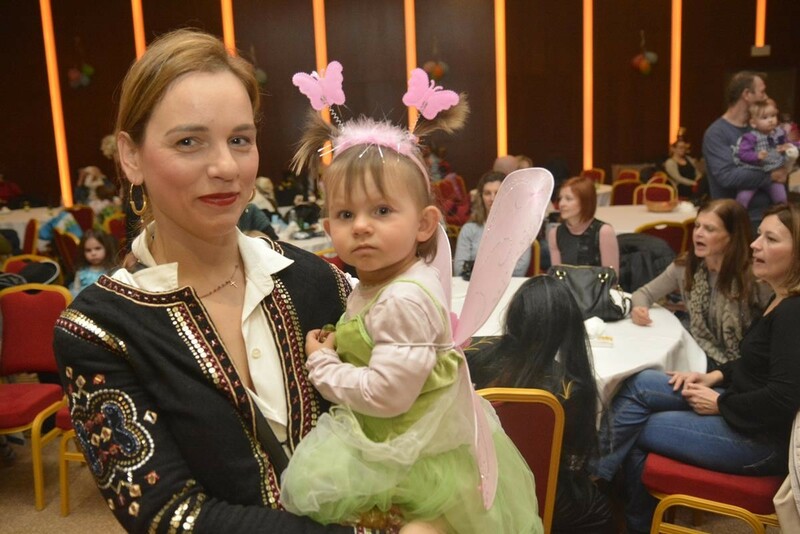 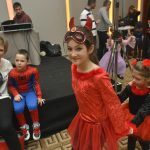 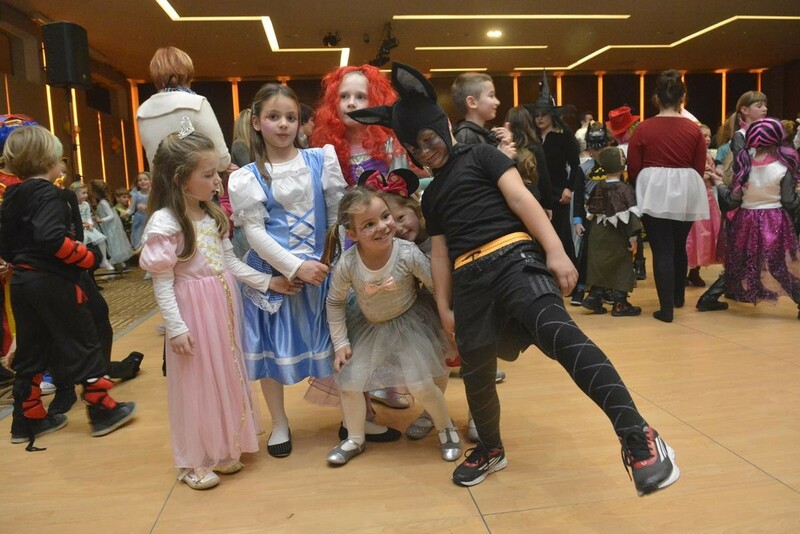 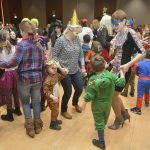 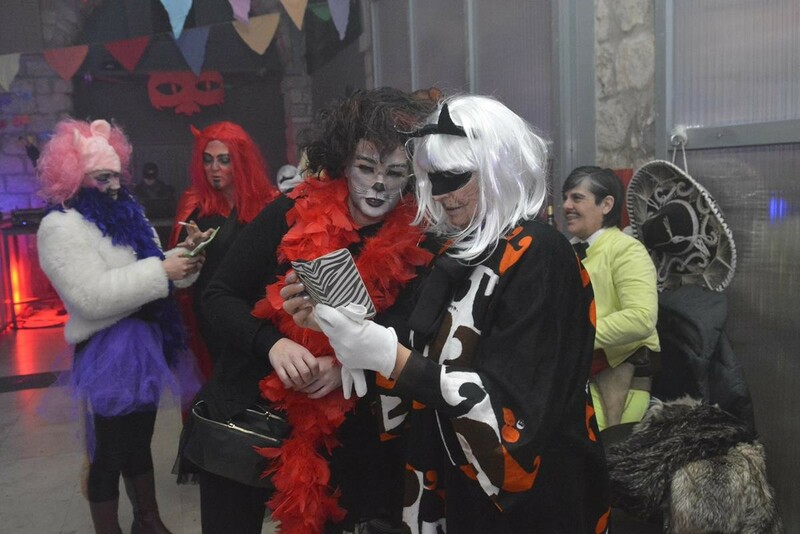 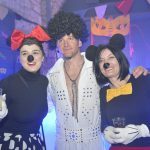 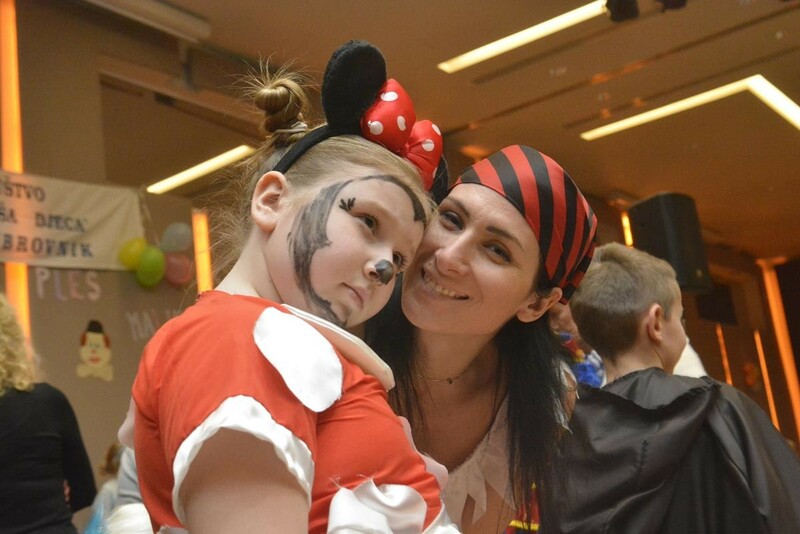 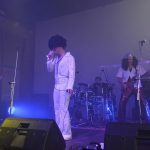 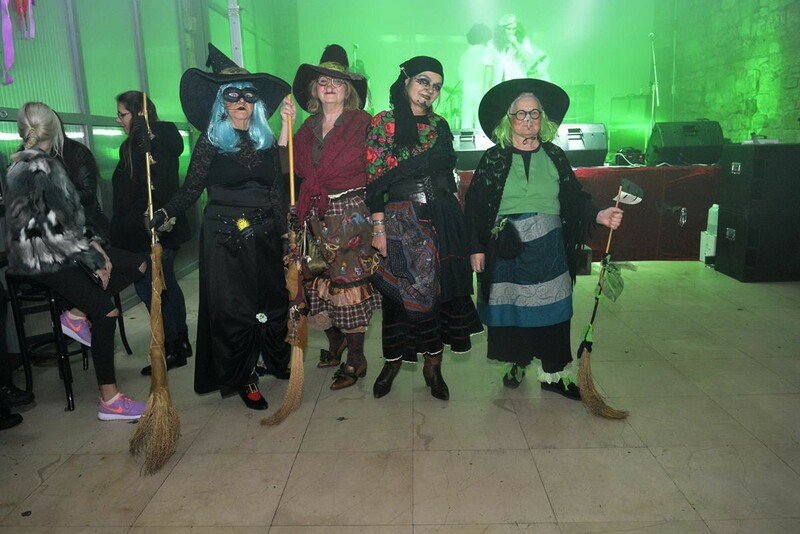 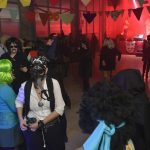 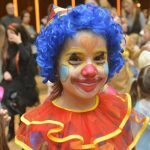 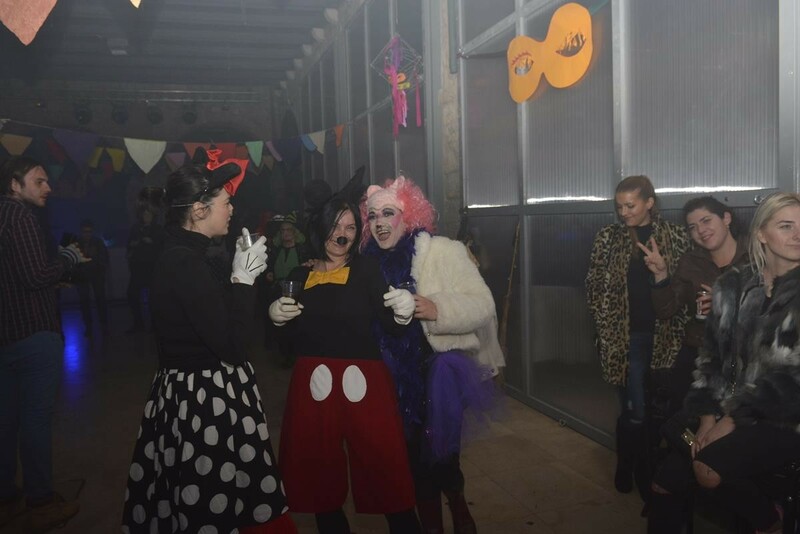 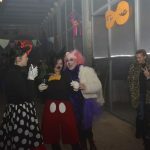 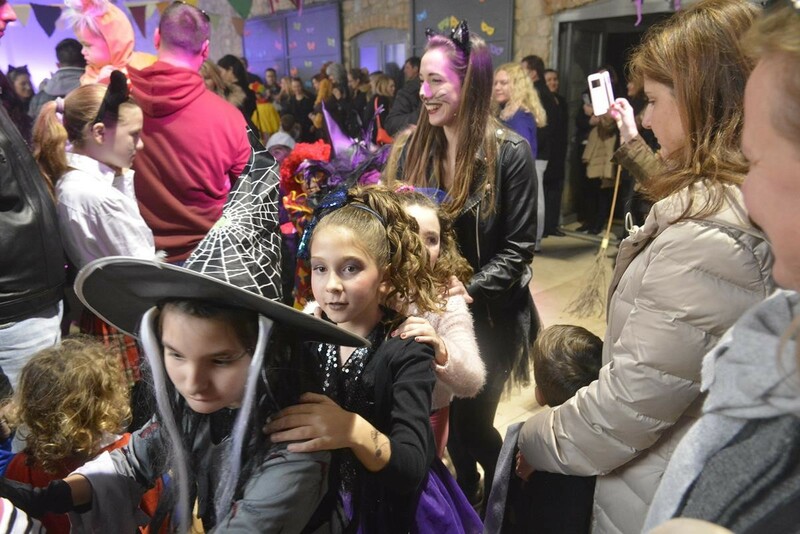 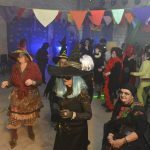 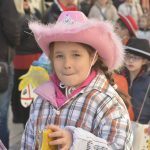 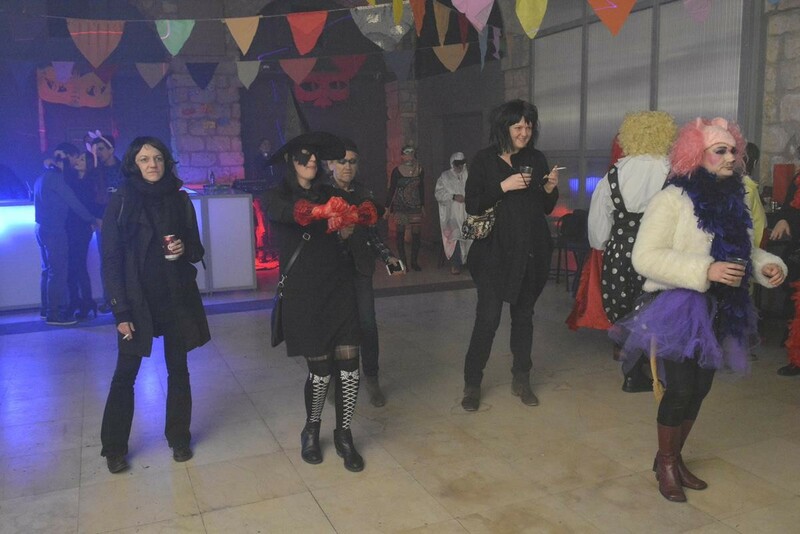 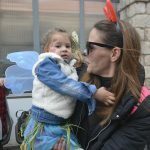 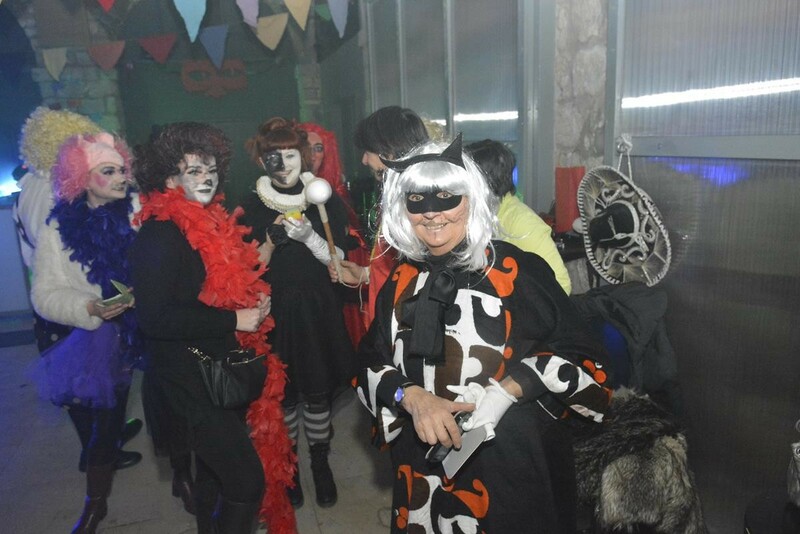 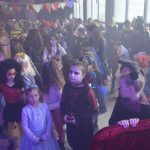 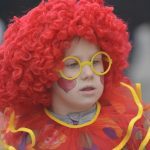 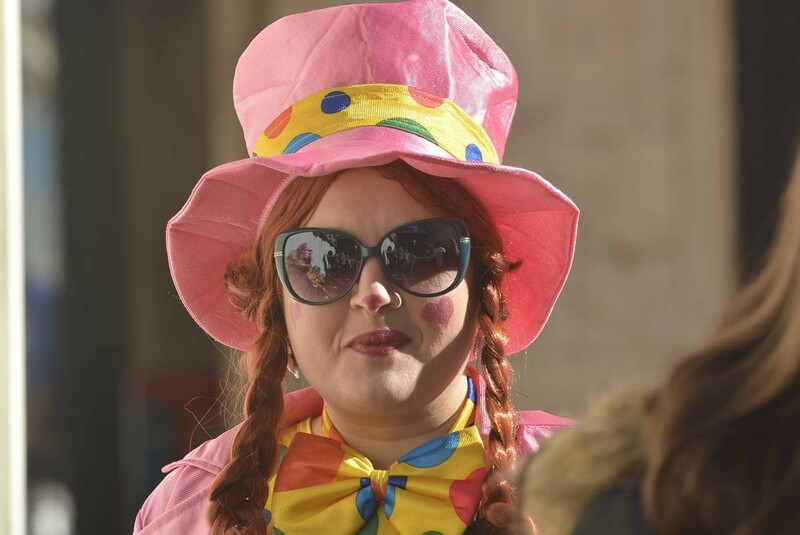 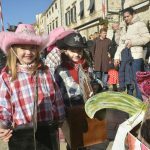 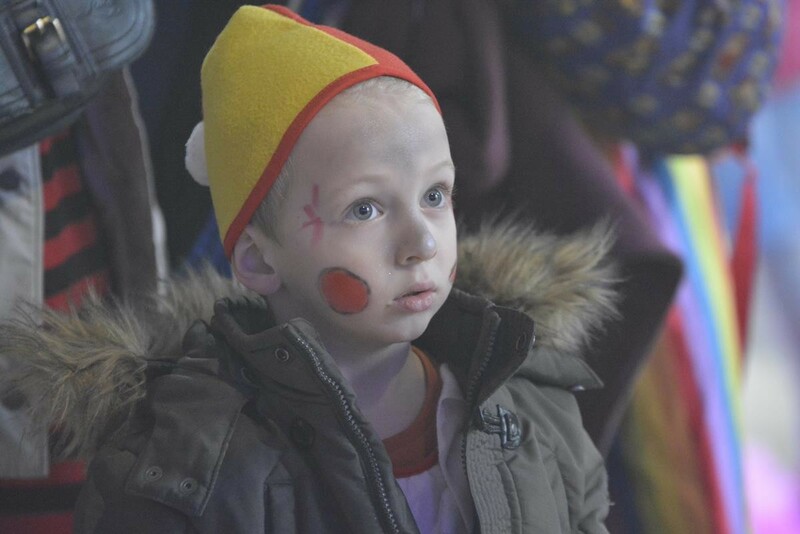 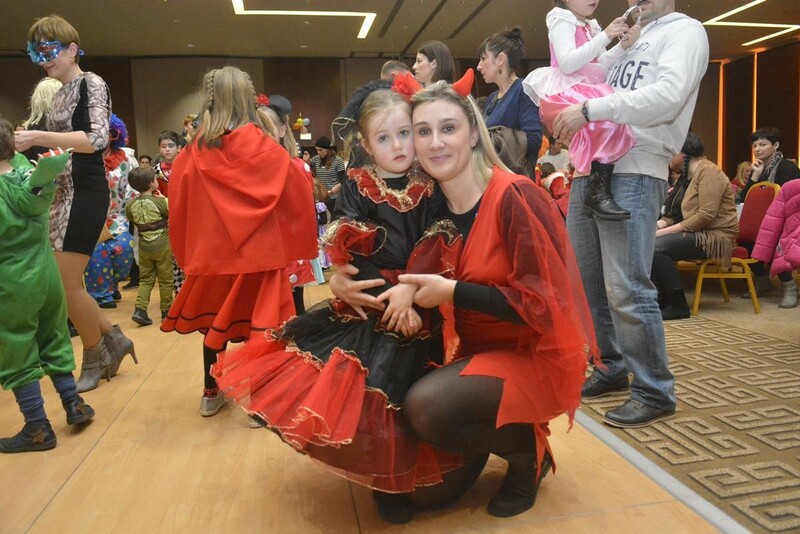 The big carnival party was held in Lazareti this weekend. 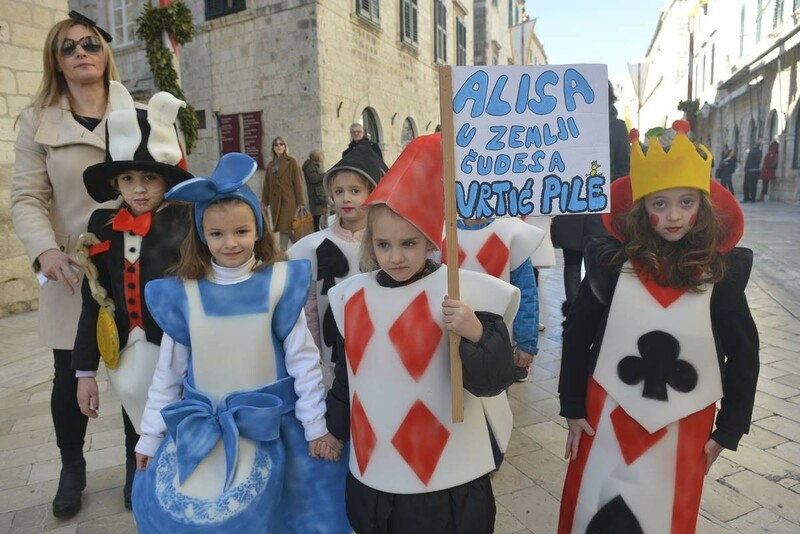 First, the ‘older’ citizens showed their great outfit and then the little ones took over the carnival ‘city’. 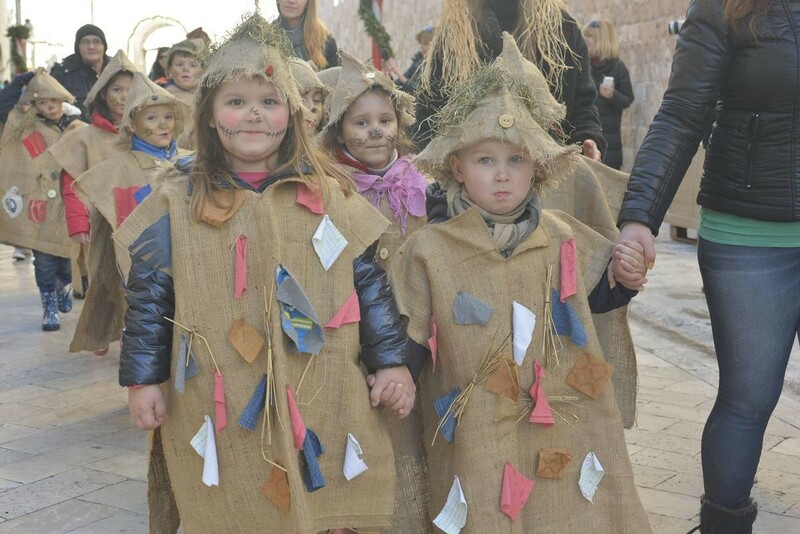 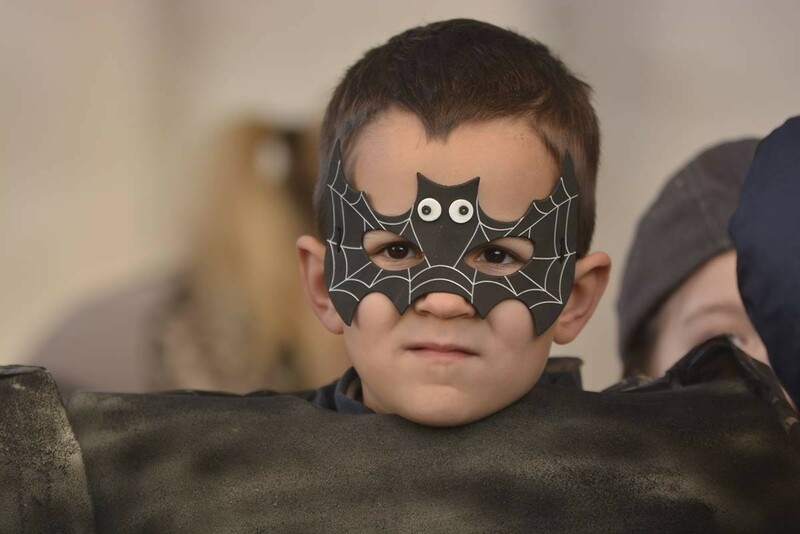 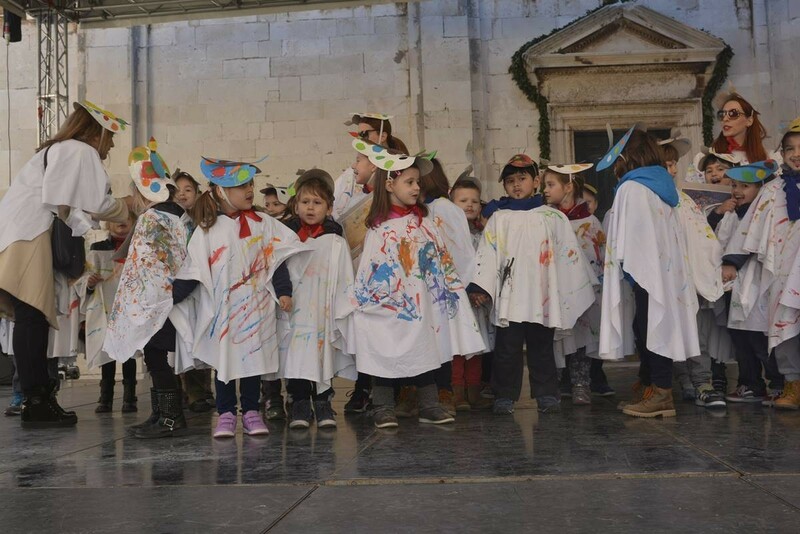 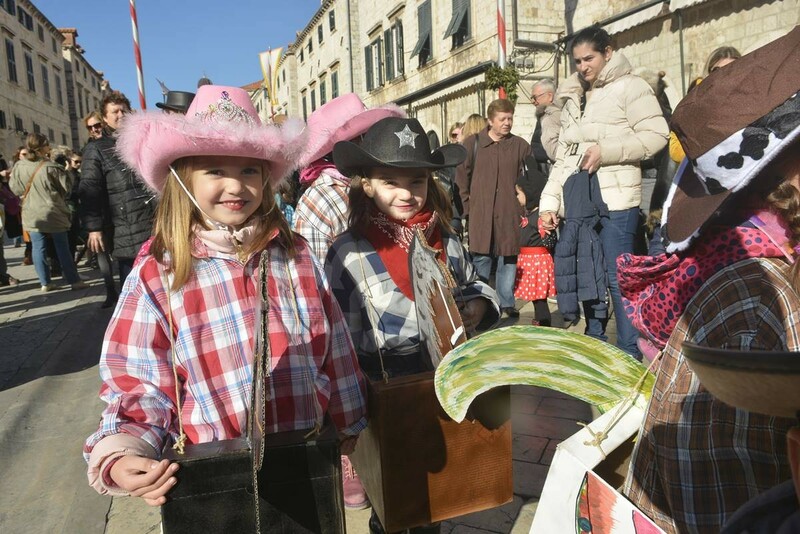 The small festival by Dubrovnik children brought joy and happiness to the town. 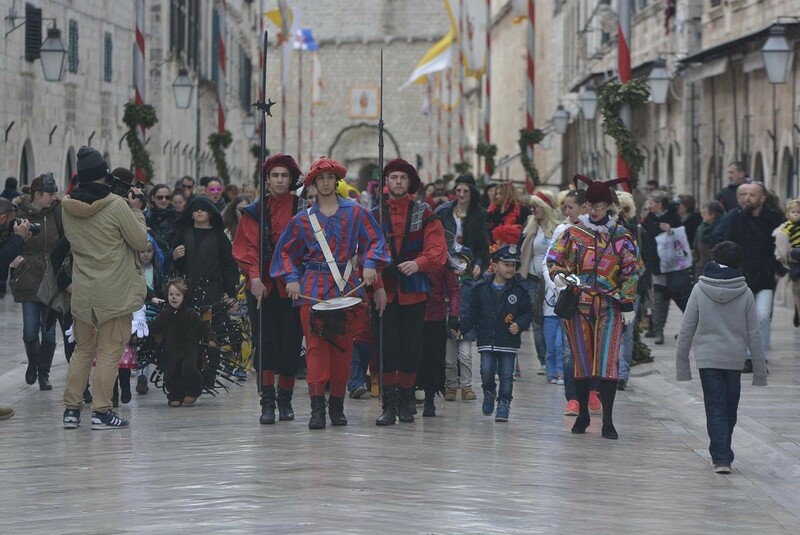 The joyful celebration will last until Tuesday, so you have enough time to sit in the car and come to Dubrovnik. 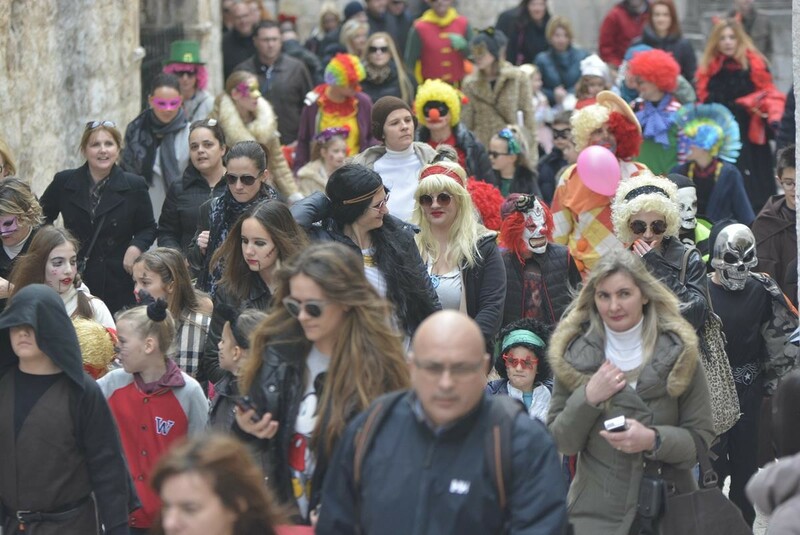 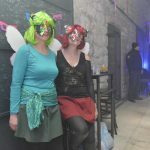 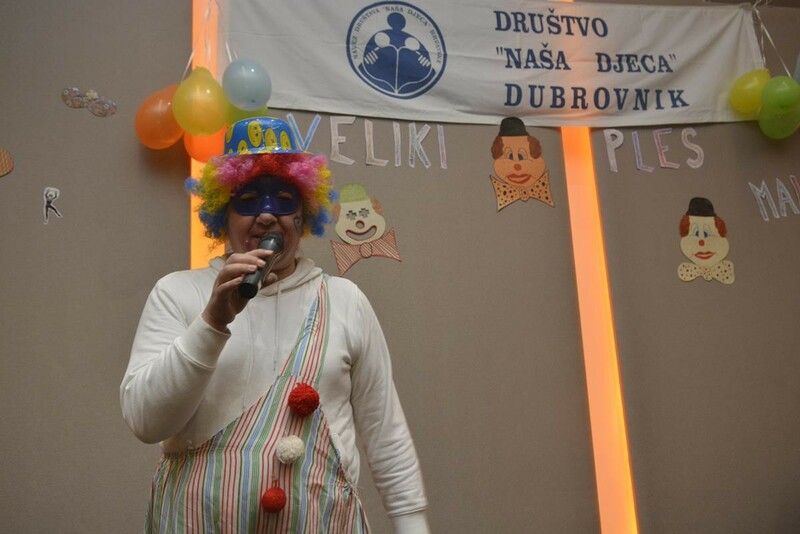 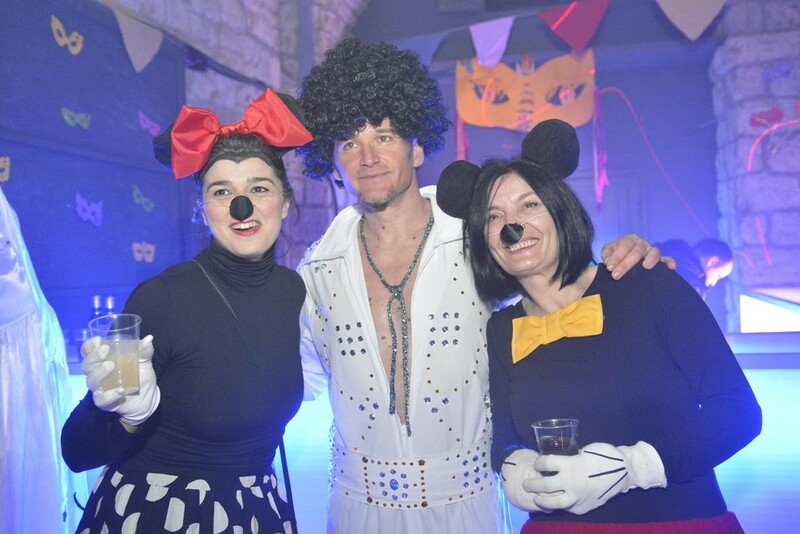 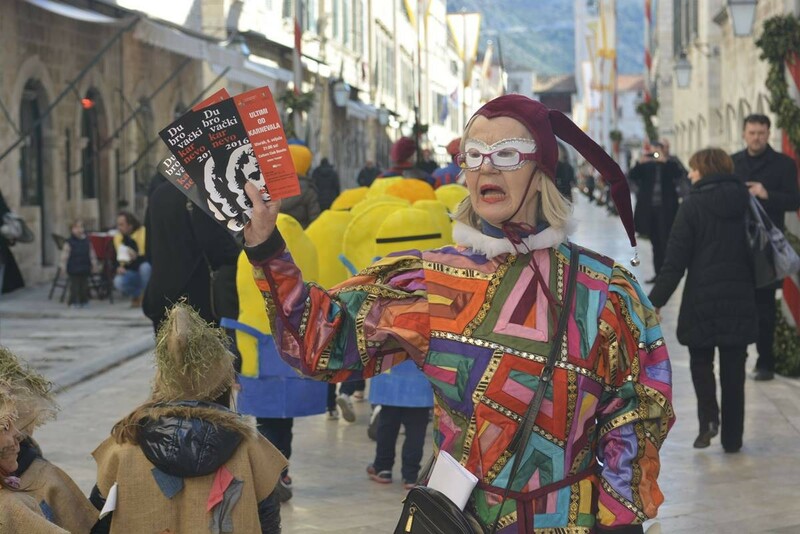 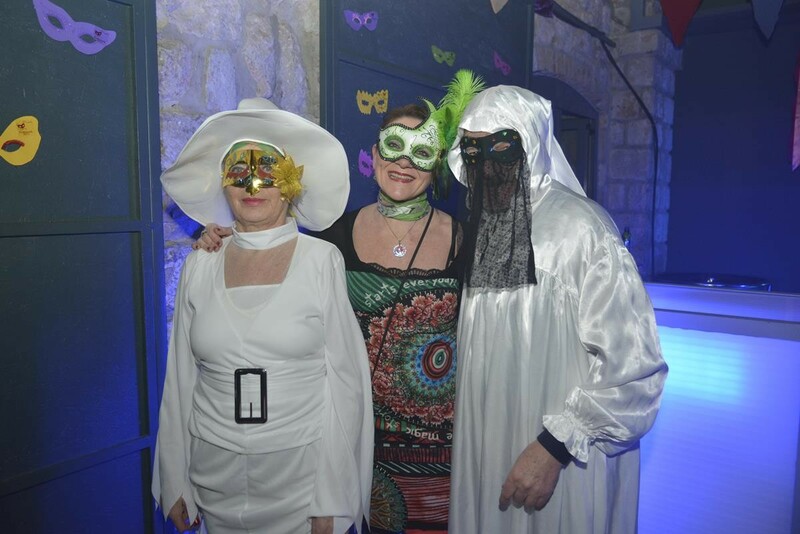 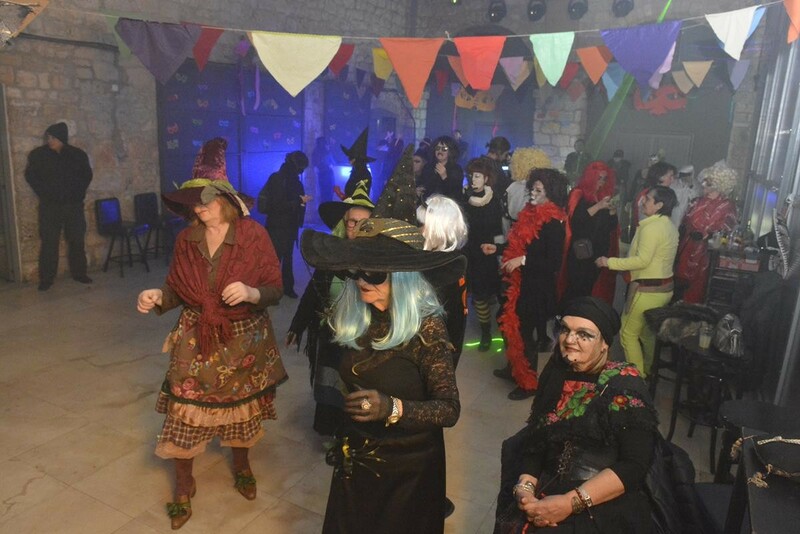 Welcome to the 17th Dubrovnik Carnival!